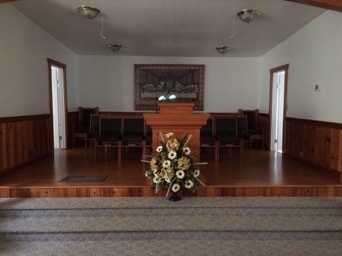 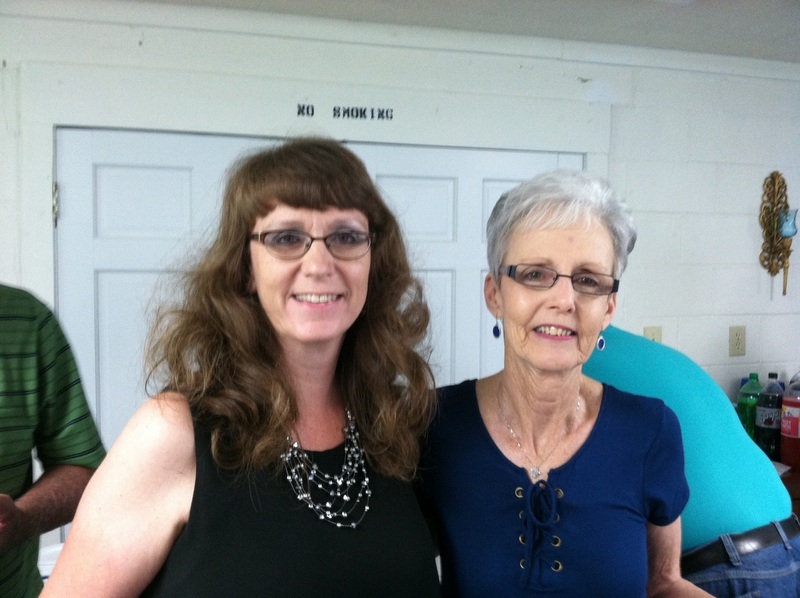 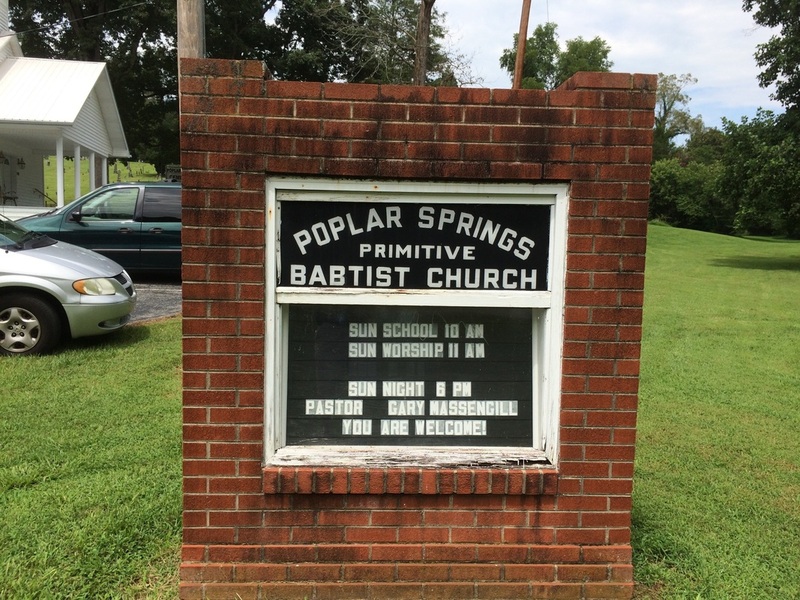 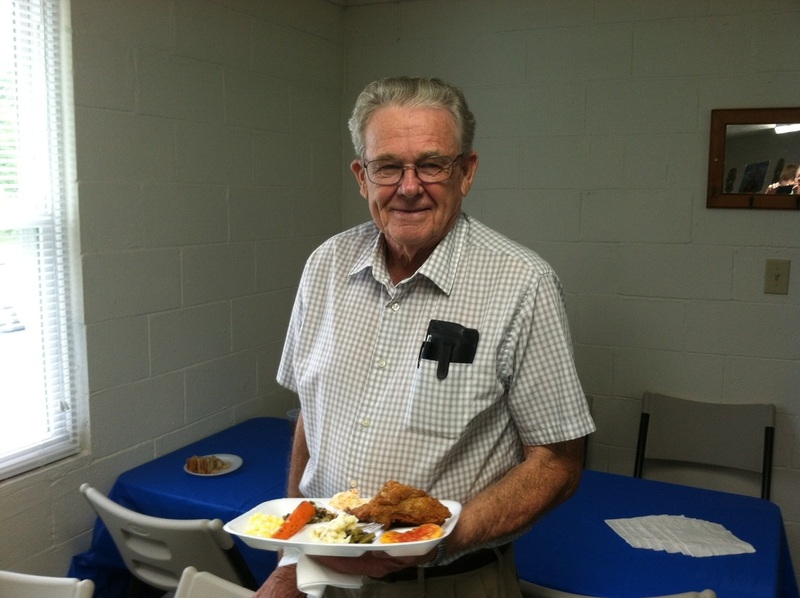 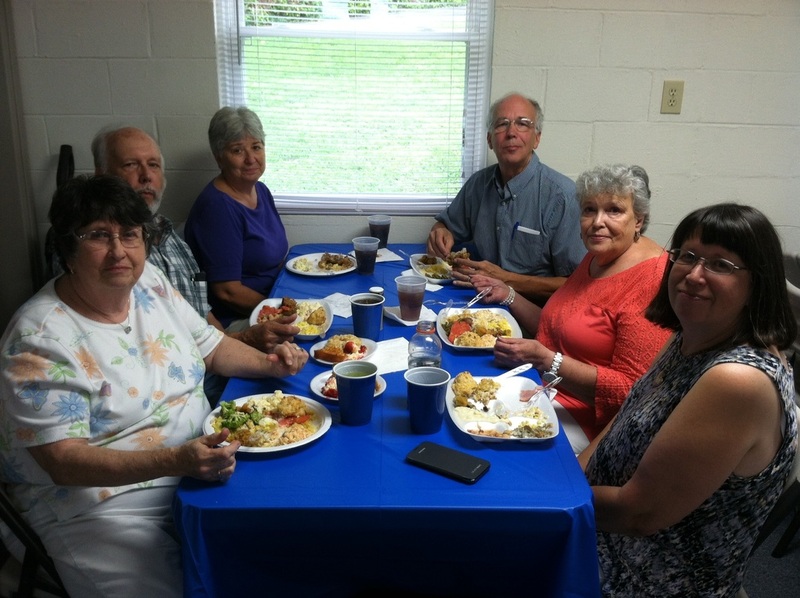 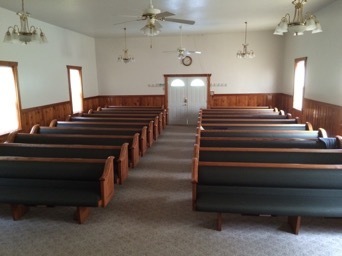 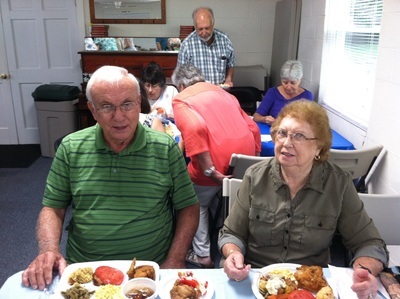 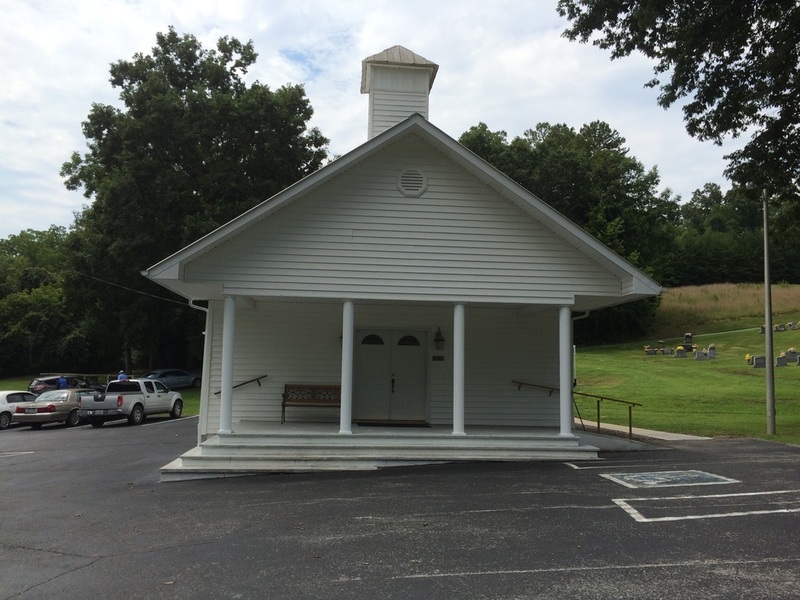 The 47th Guettner Reunion was held on Saturday, August 6, 2016 from 12 noon until 3 pm at the Poplar Springs Church Fellowship Hall. 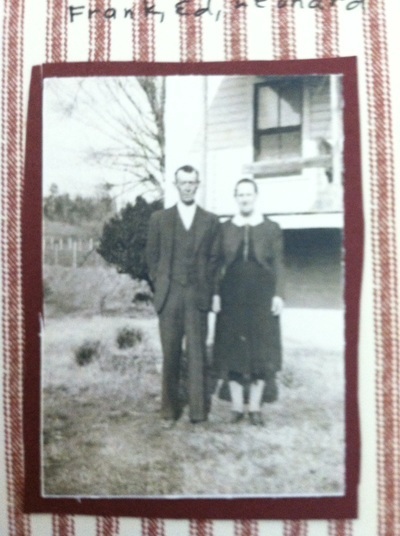 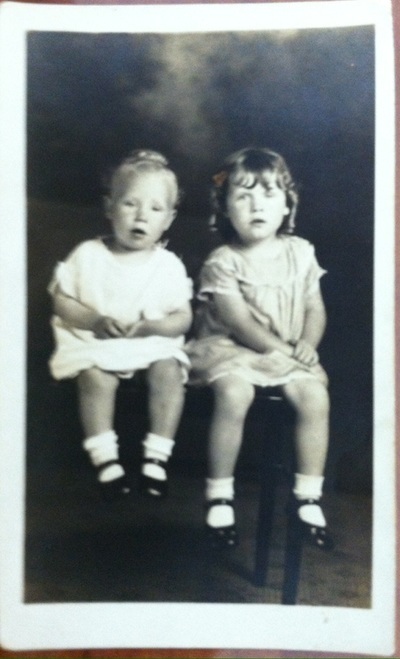 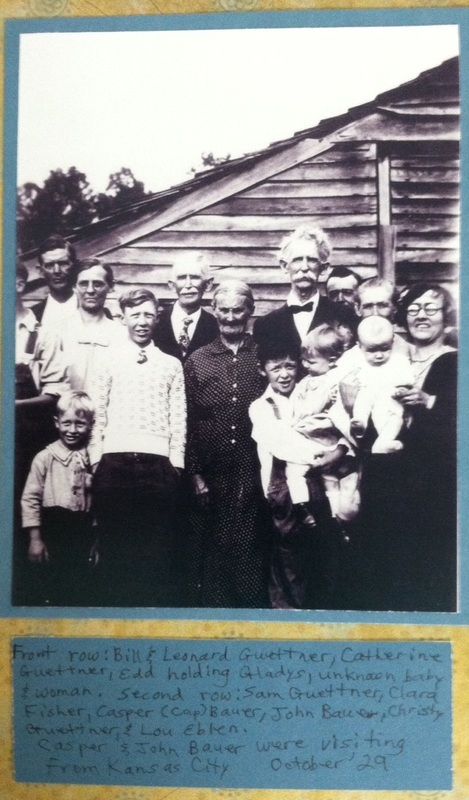 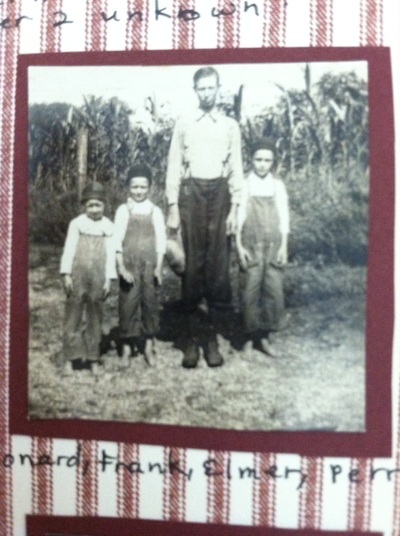 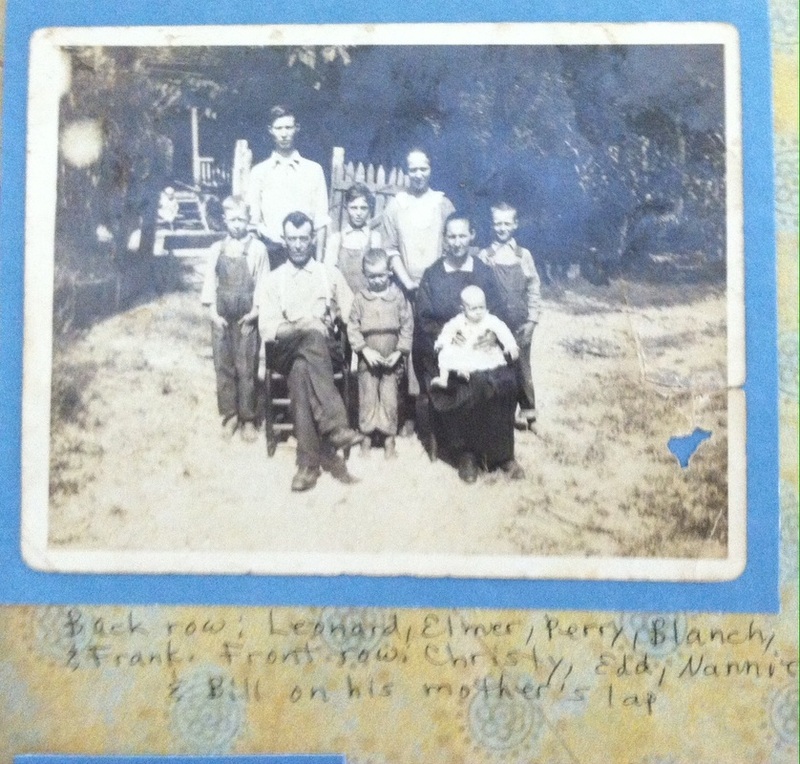 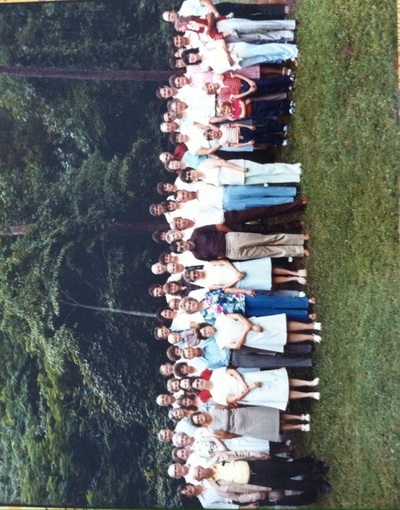 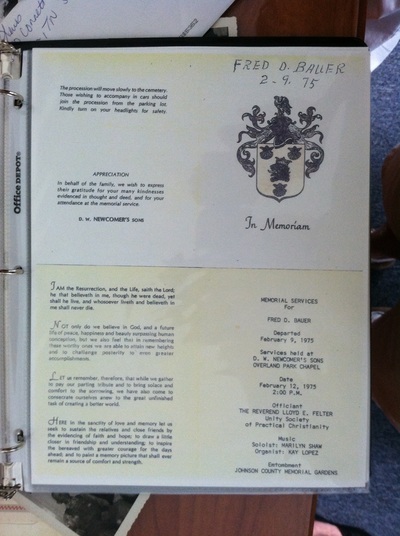 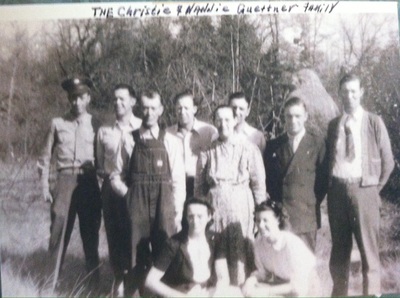 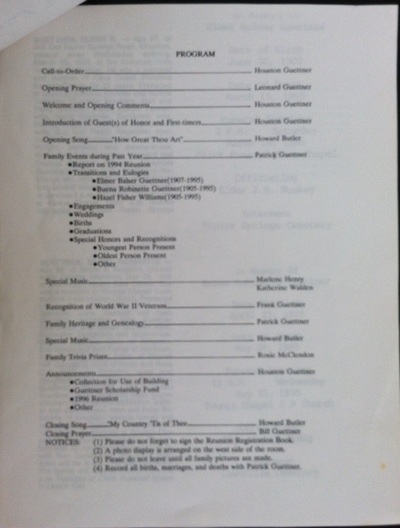 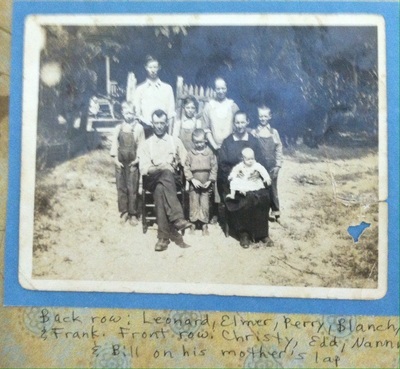 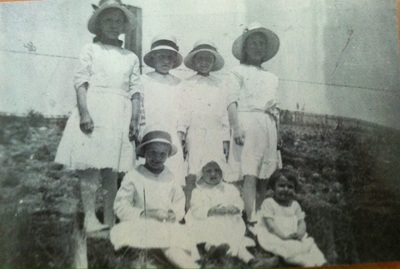 The Reunion Book shows about 44 family members attended. 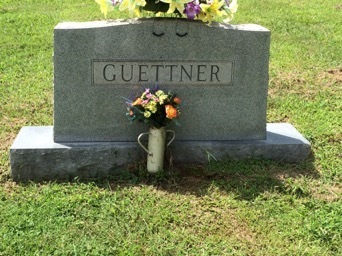 We had a great time together. 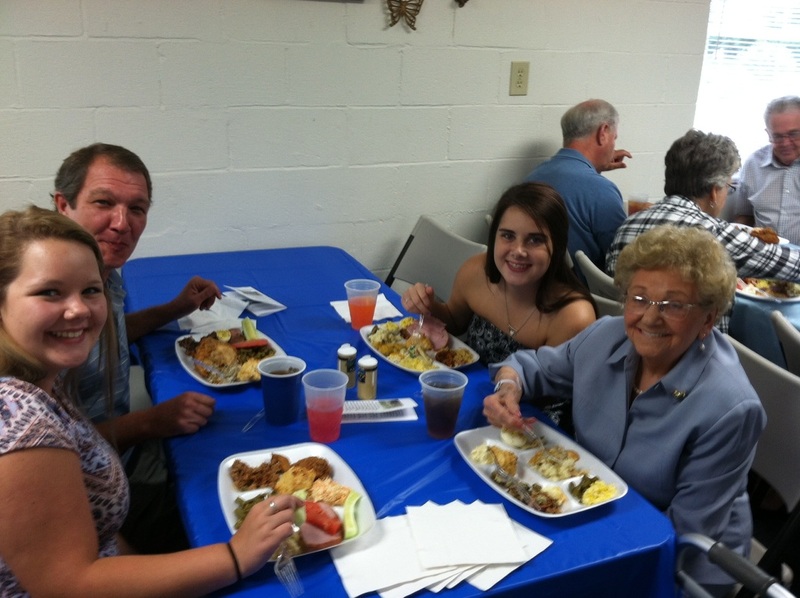 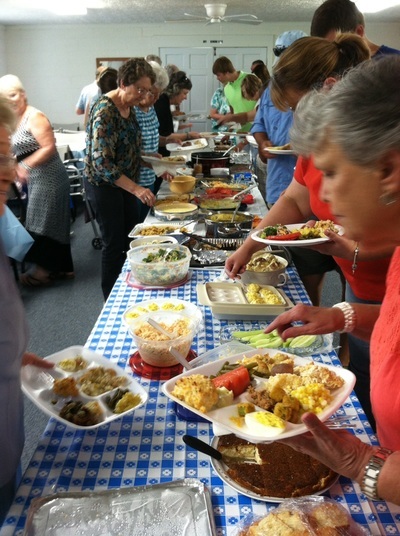 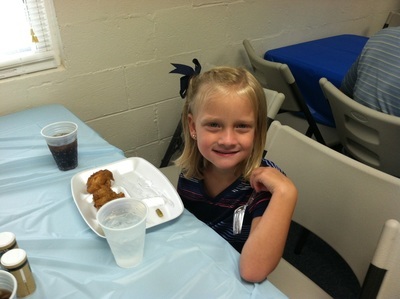 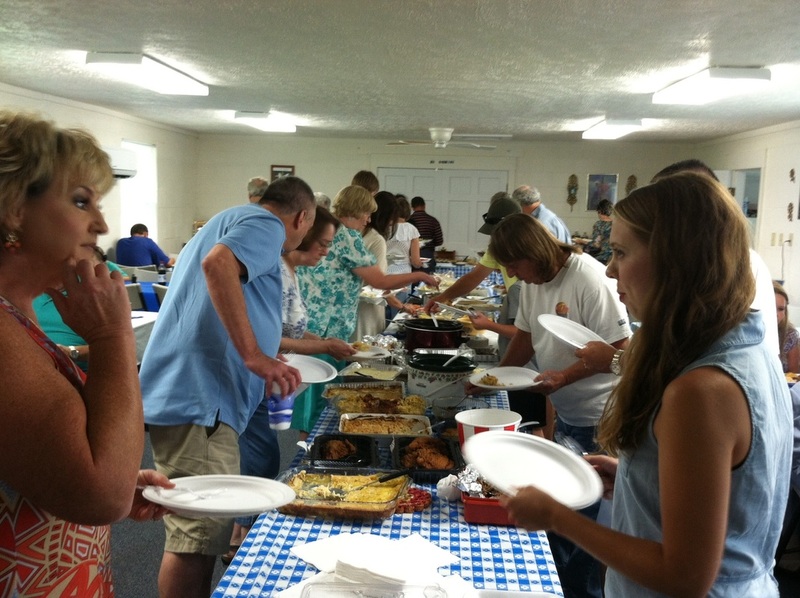 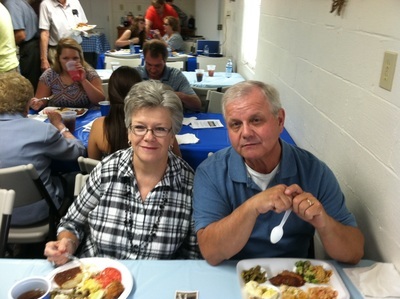 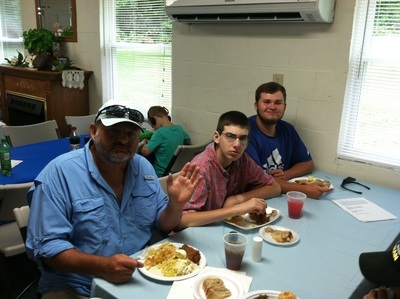 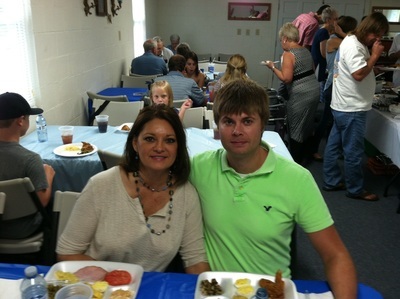 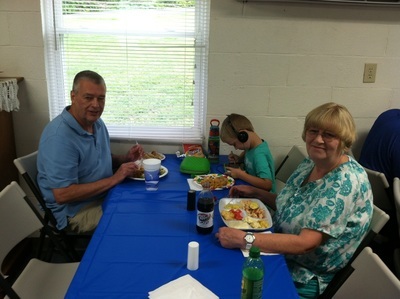 Lots of good food - I like the fried corn, tomatoes, fired okra, lima beans, ham, fried chicken, cake, brownies, sweet tea, etc. 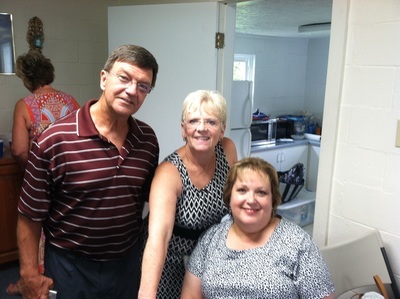 You get the picture - you should have been there! 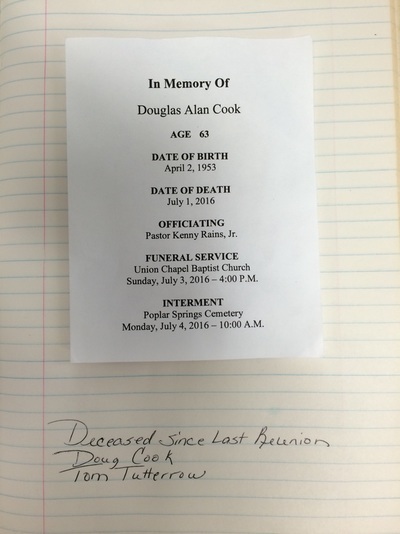 We had two family members pass away this year and they were Doug Cook and Tom Tutterrow. 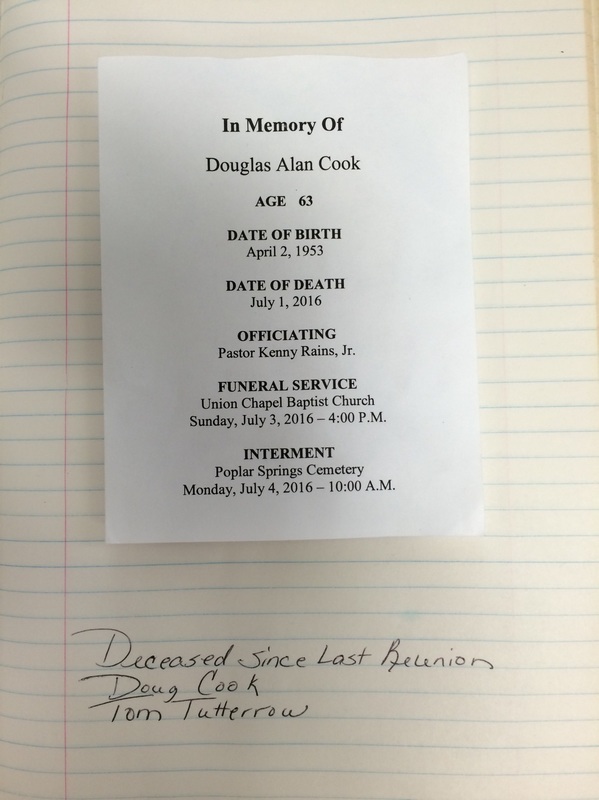 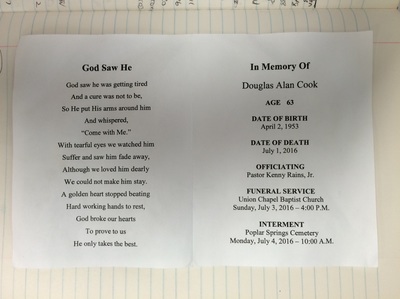 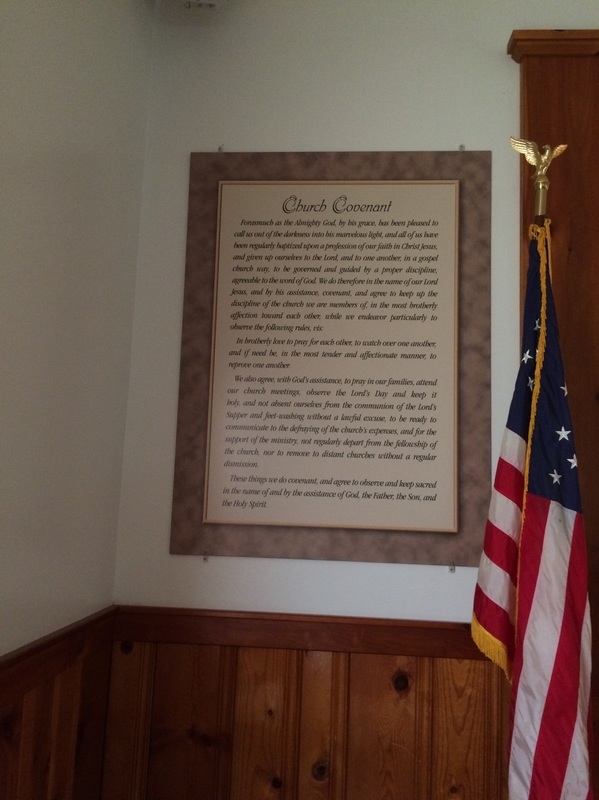 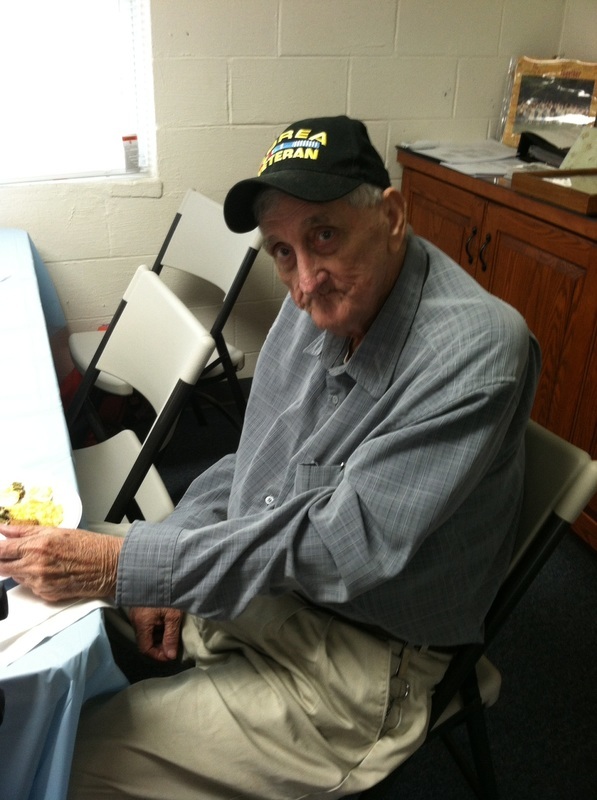 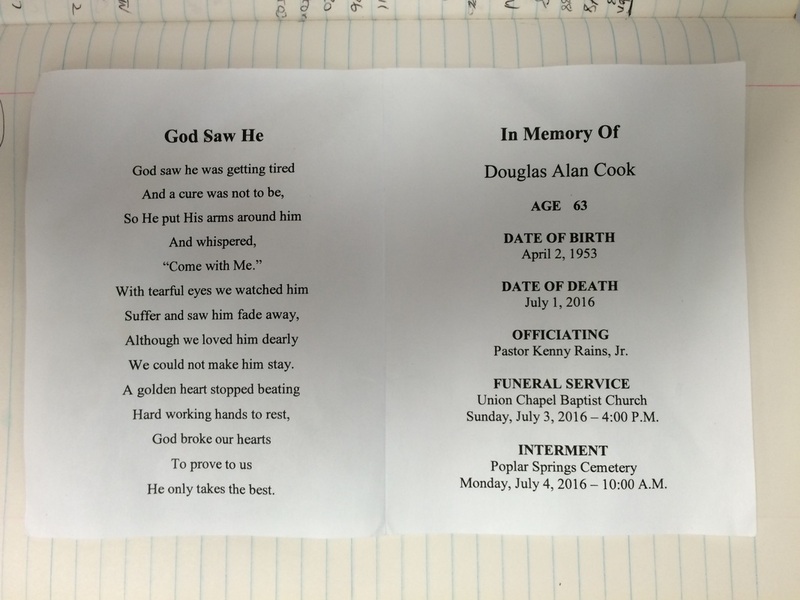 Doug Cook was buried at Poplar Springs on July 4, 2016. 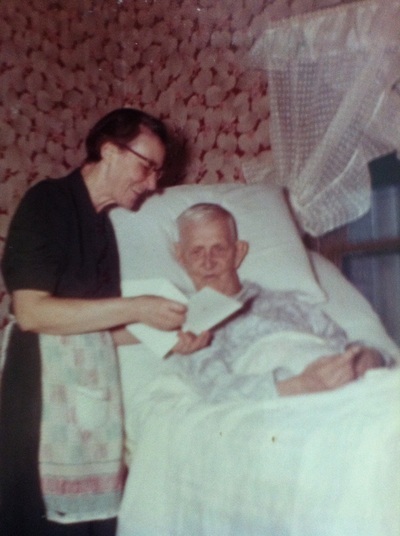 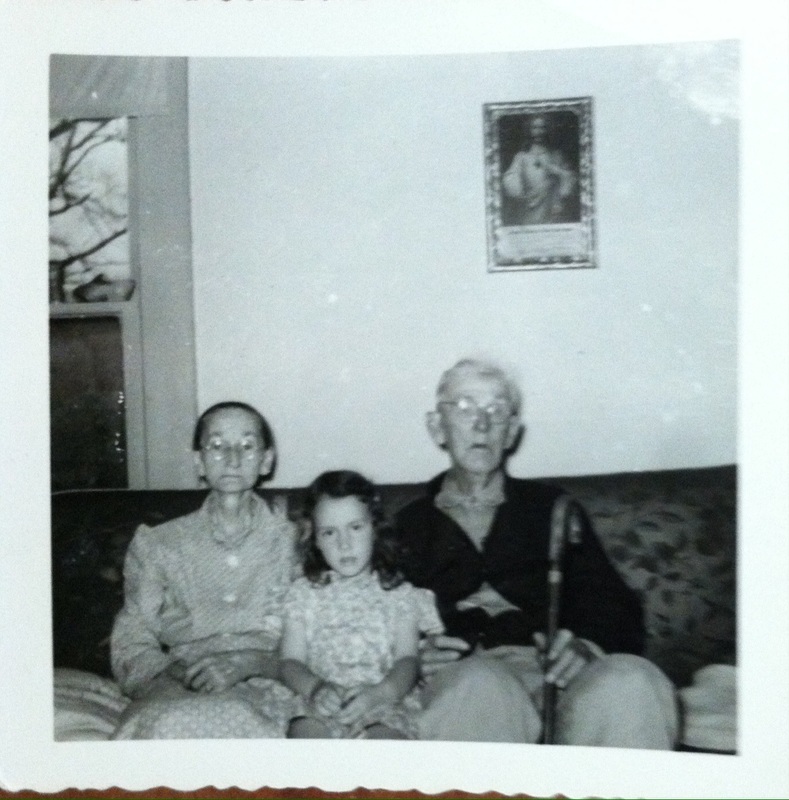 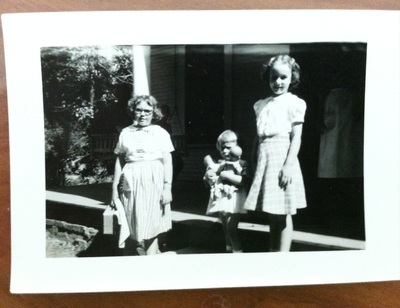 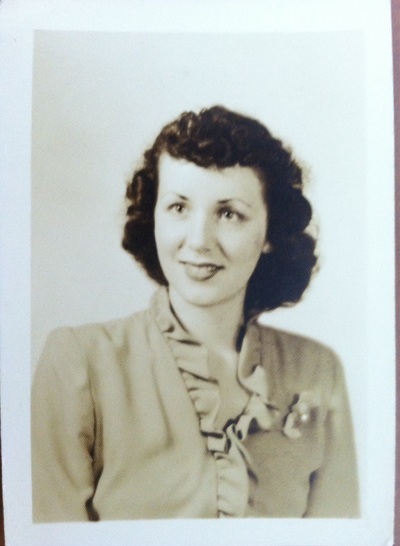 Family members had old family pictures and photo albums for all to enjoy. 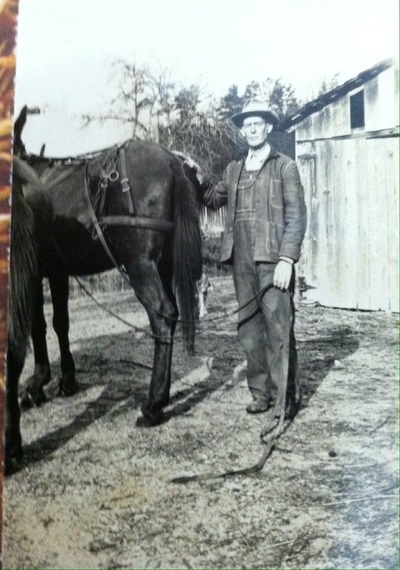 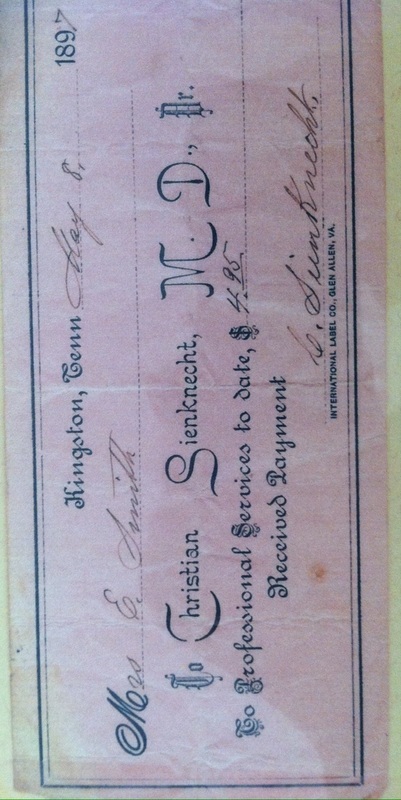 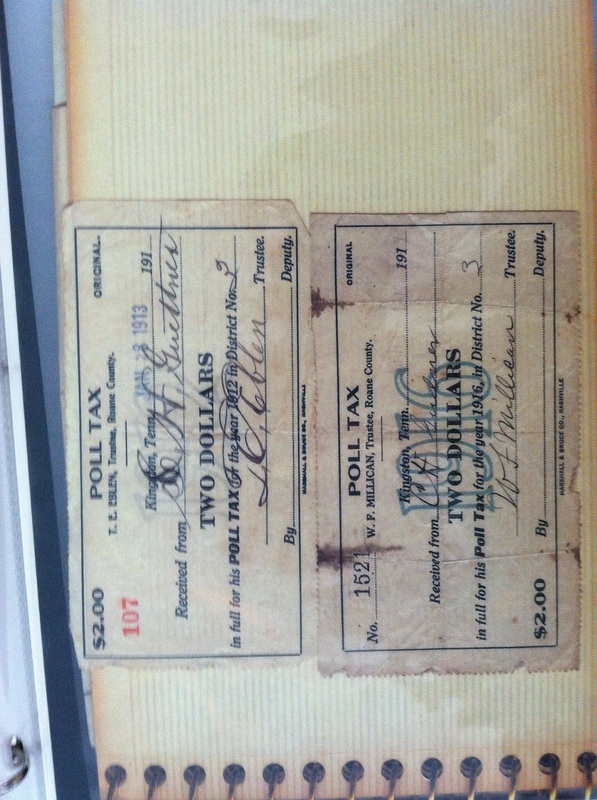 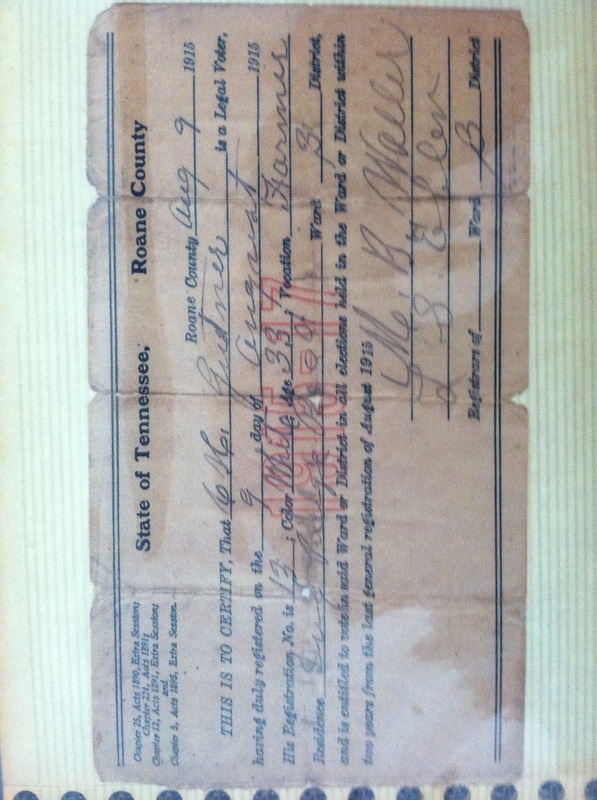 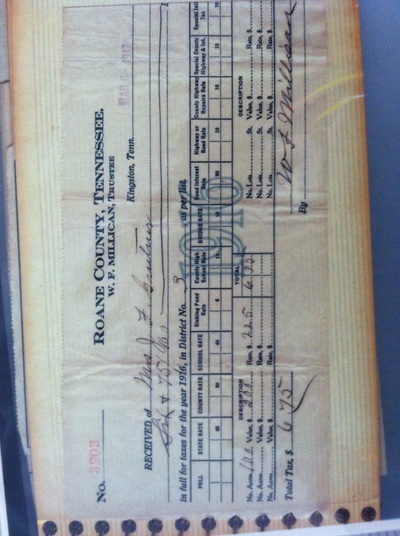 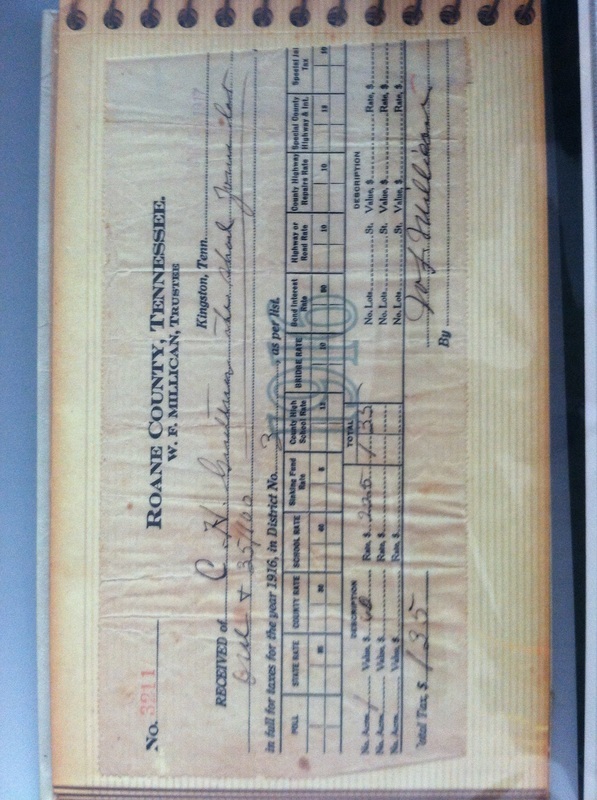 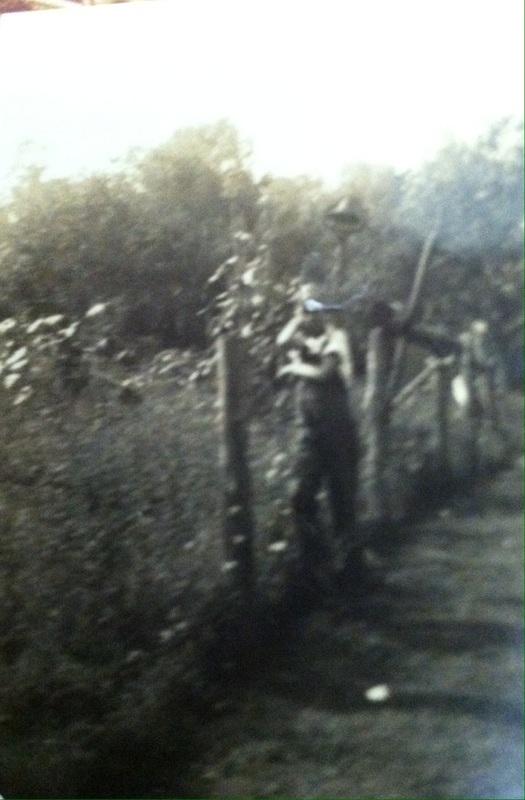 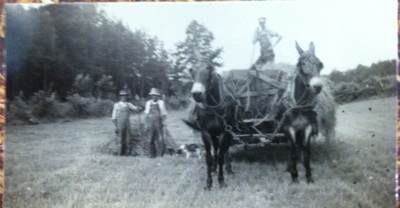 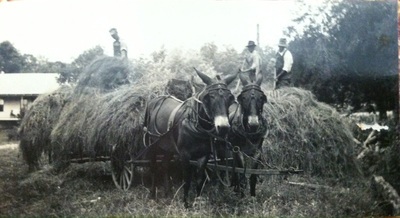 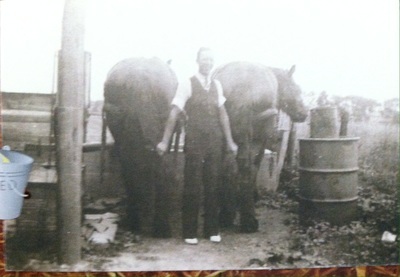 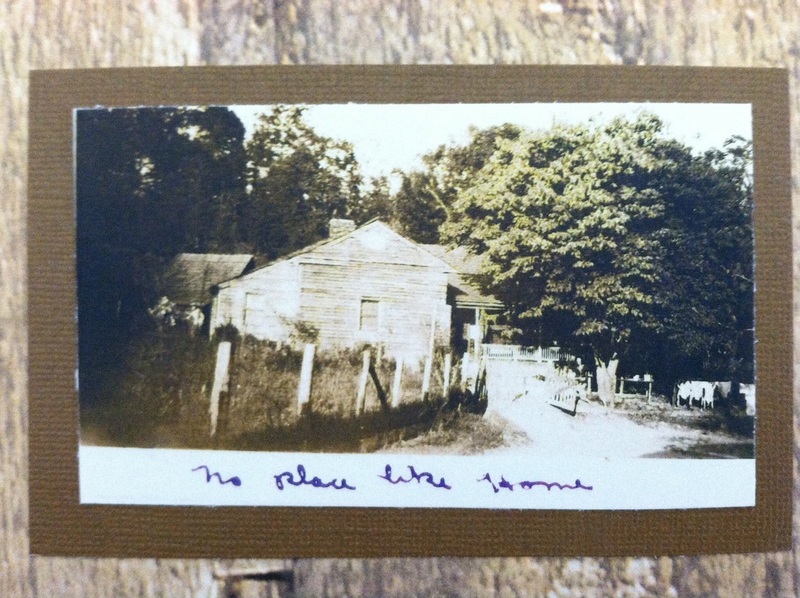 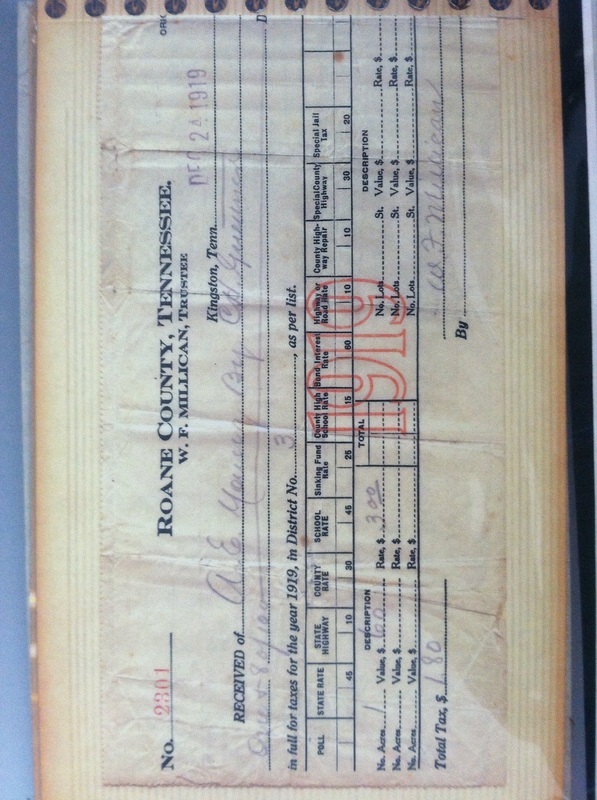 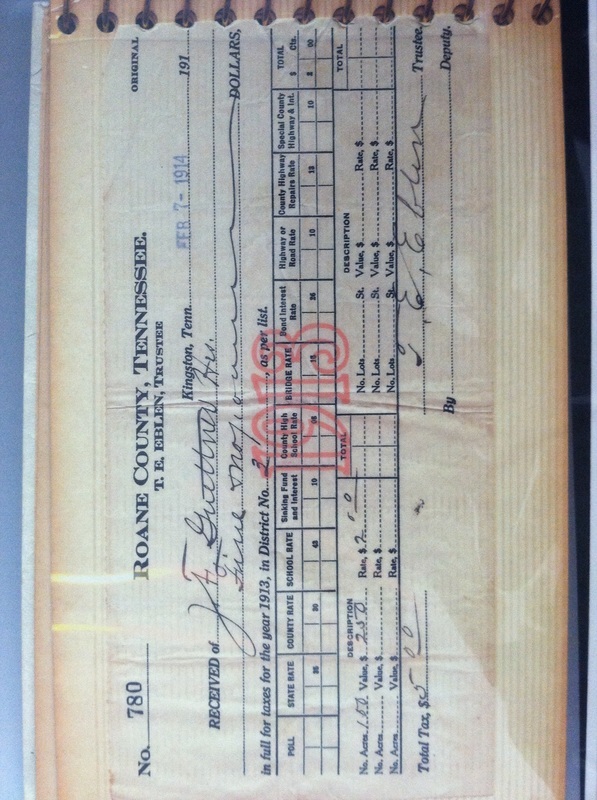 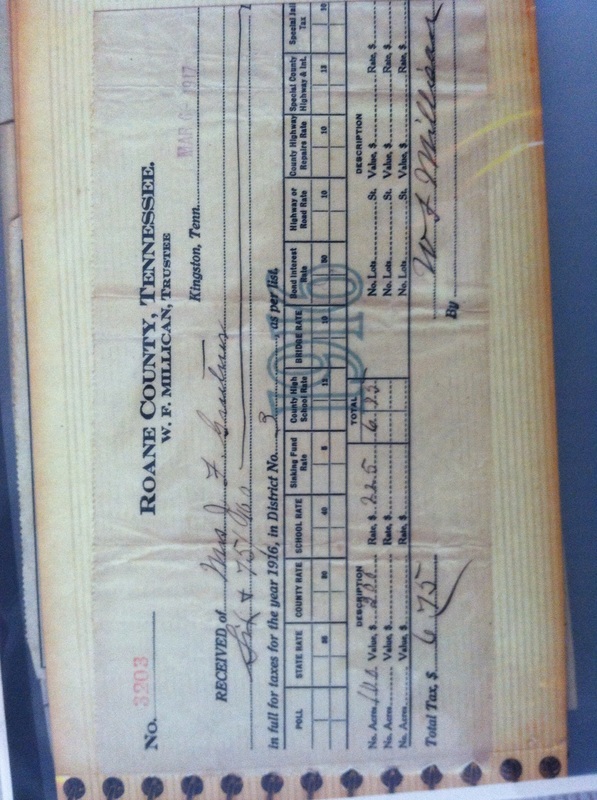 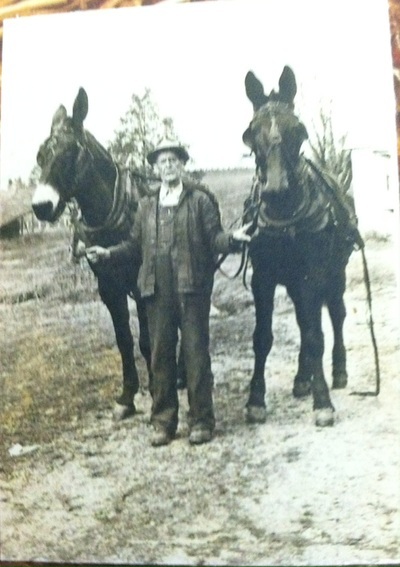 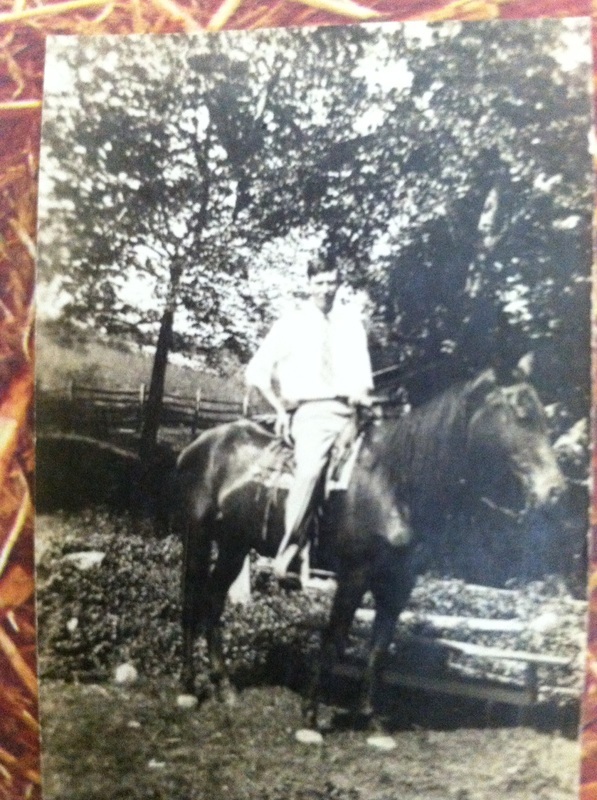 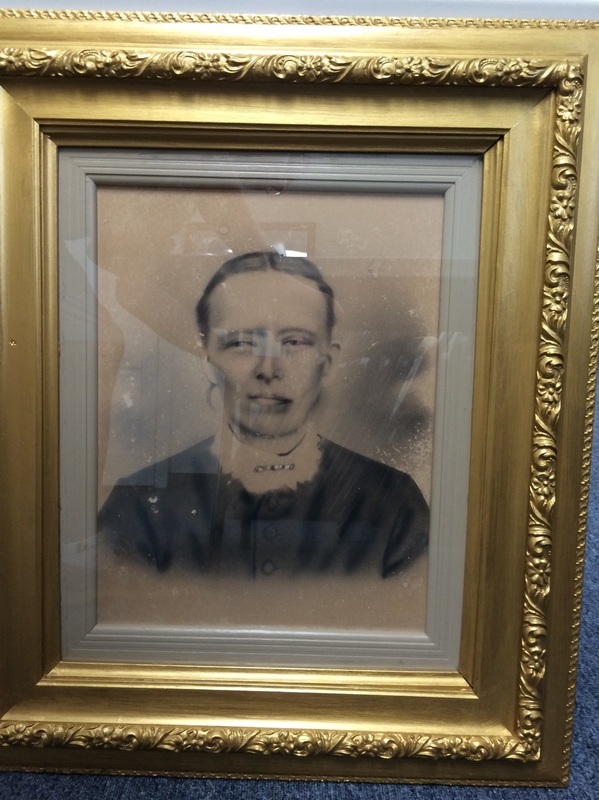 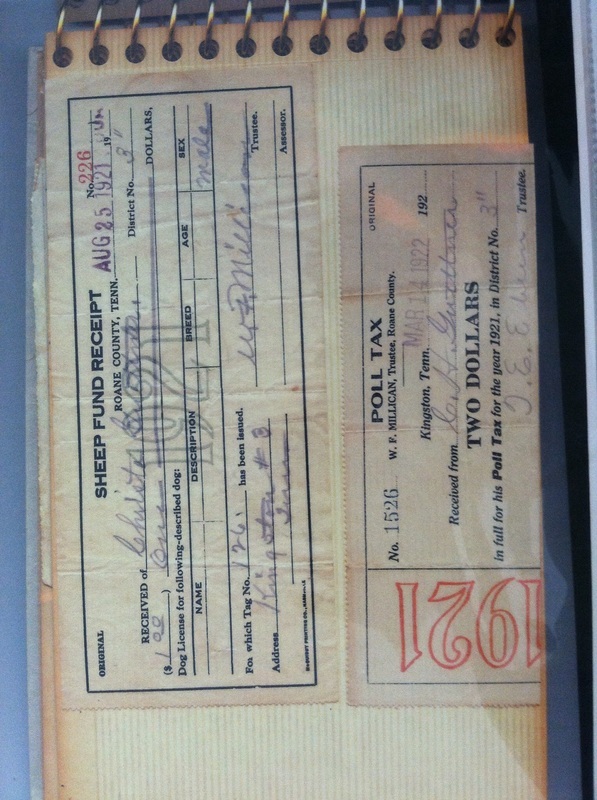 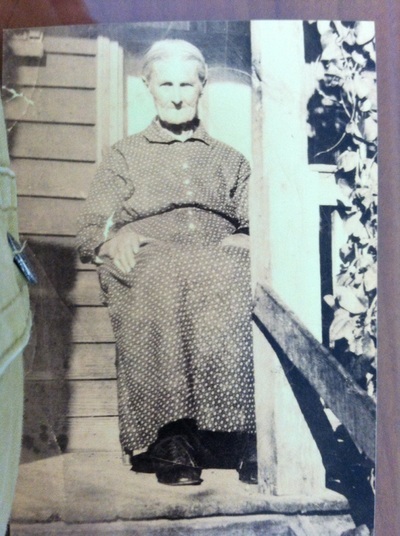 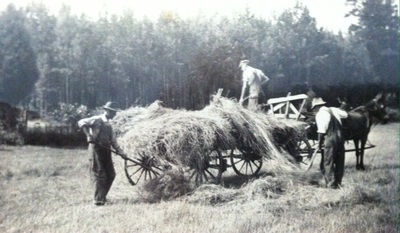 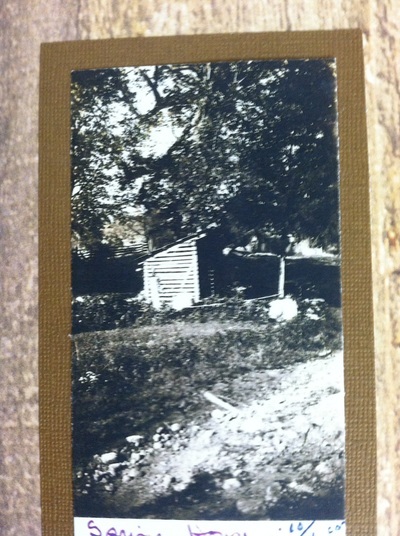 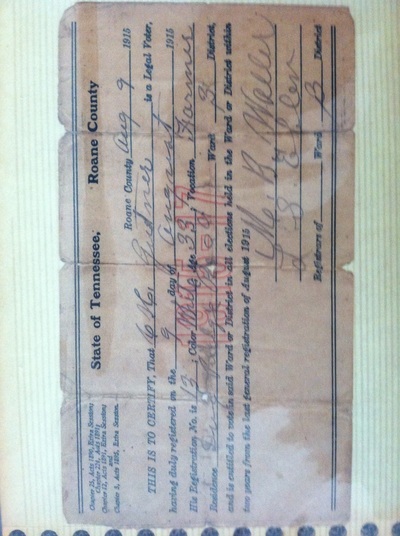 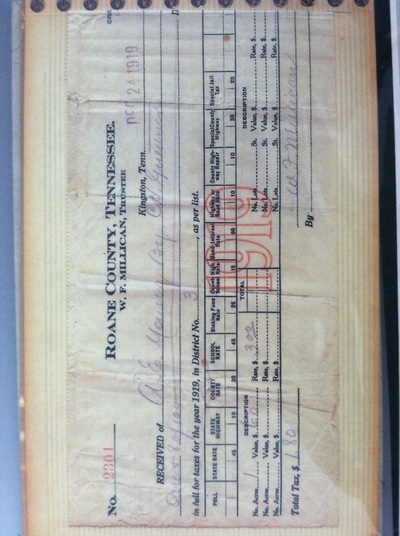 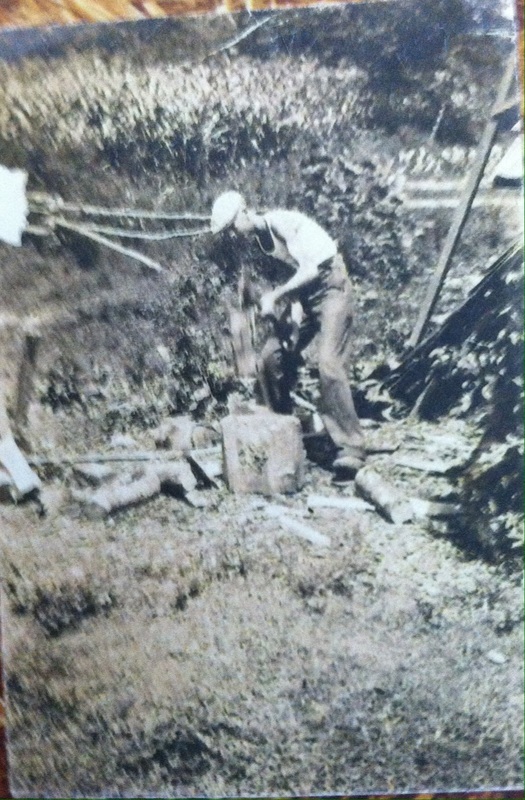 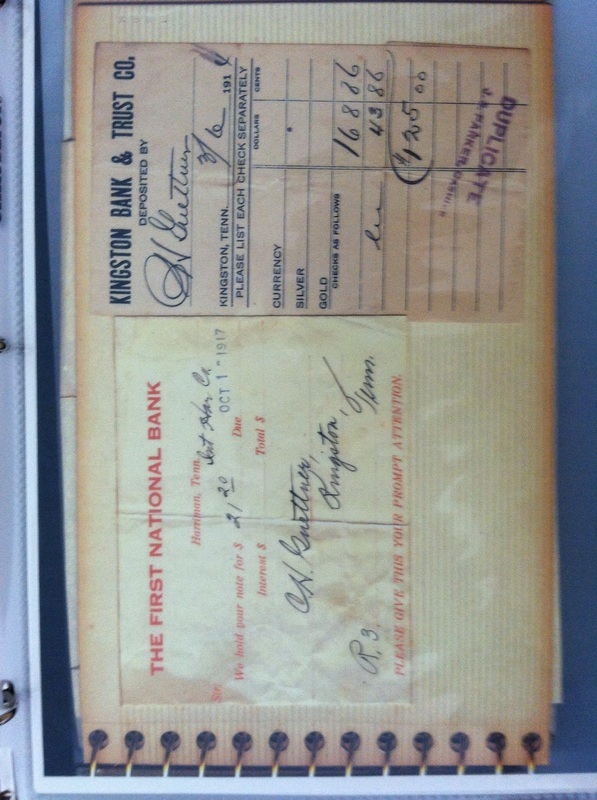 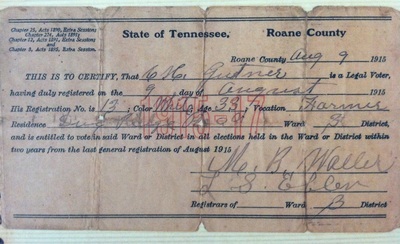 Pictures of the old farm house, working the farm with mules, and business receipts are examples that most had never seen before. 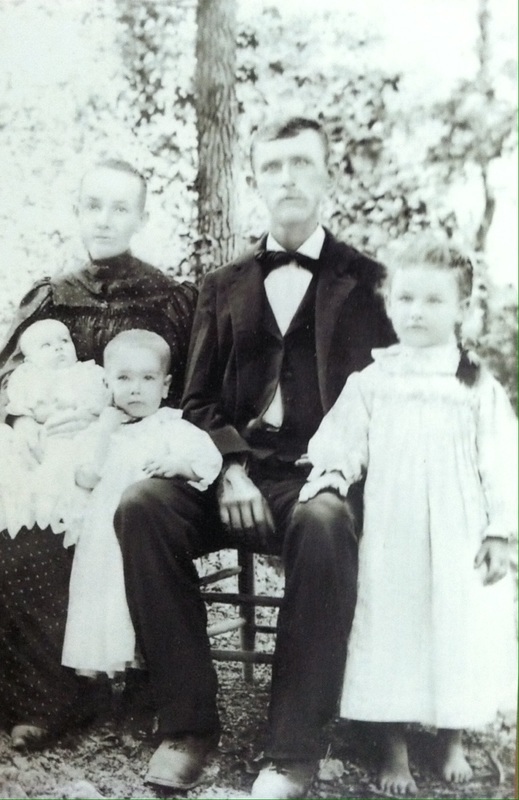 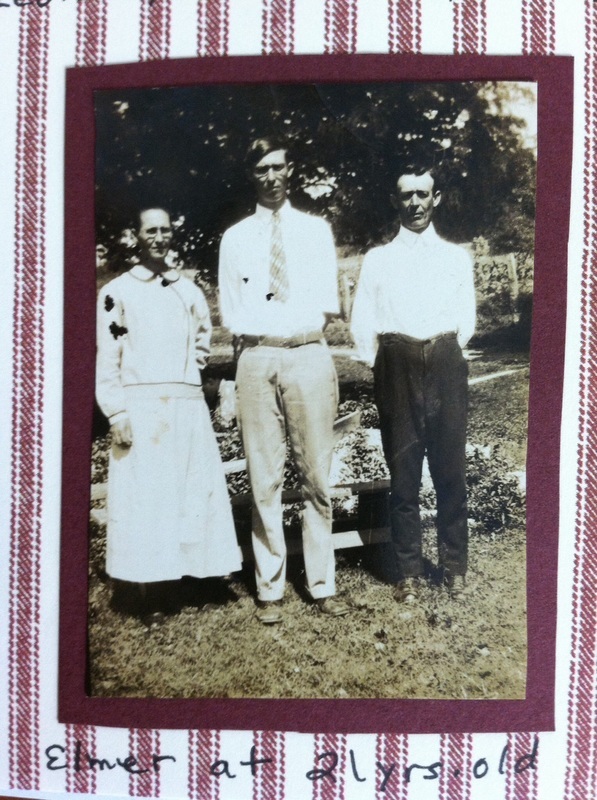 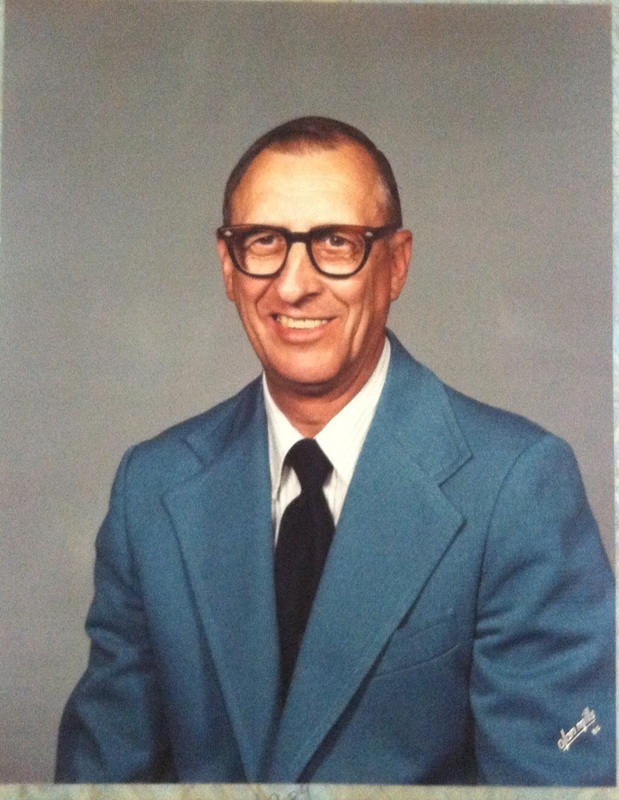 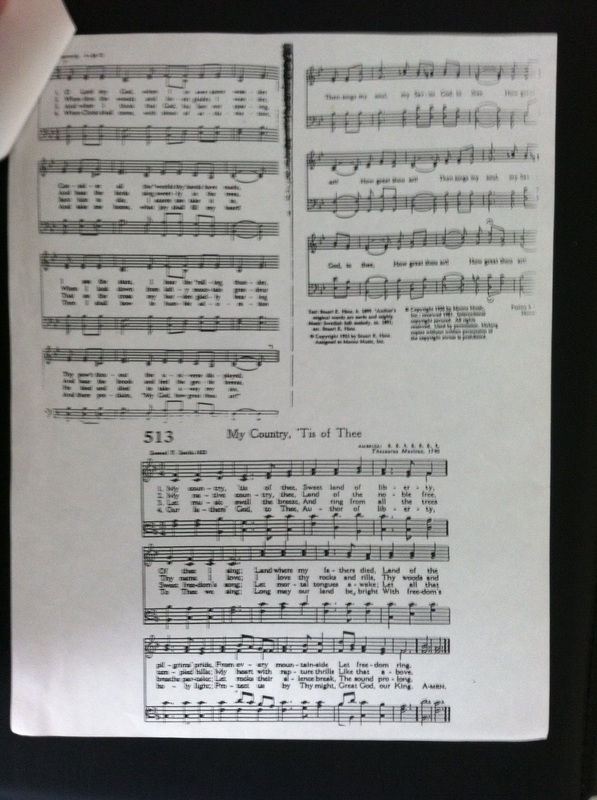 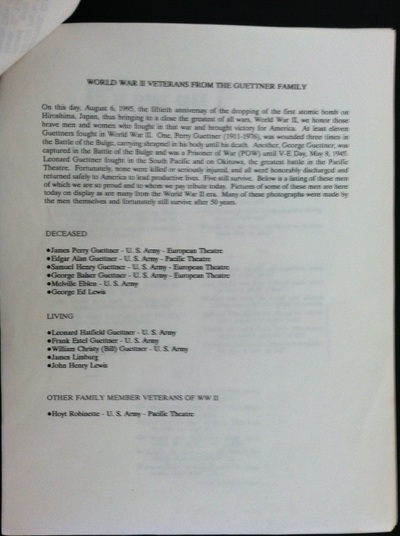 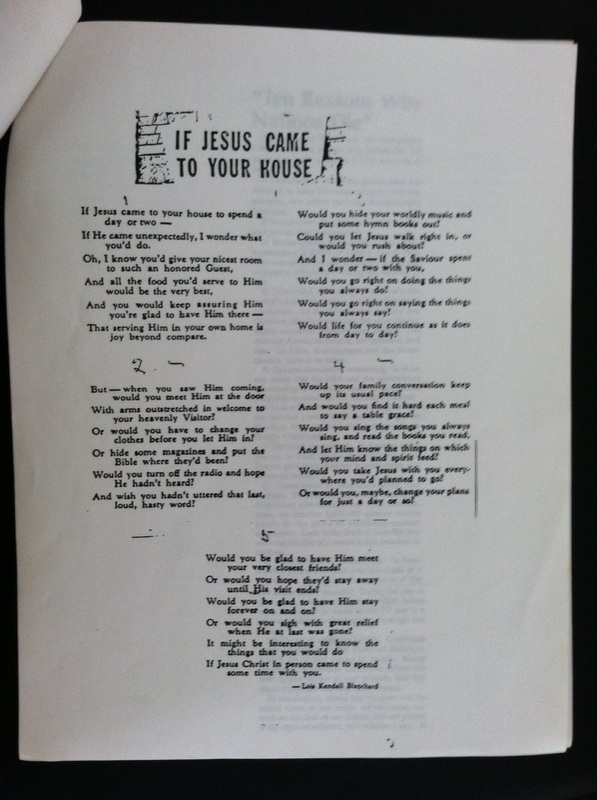 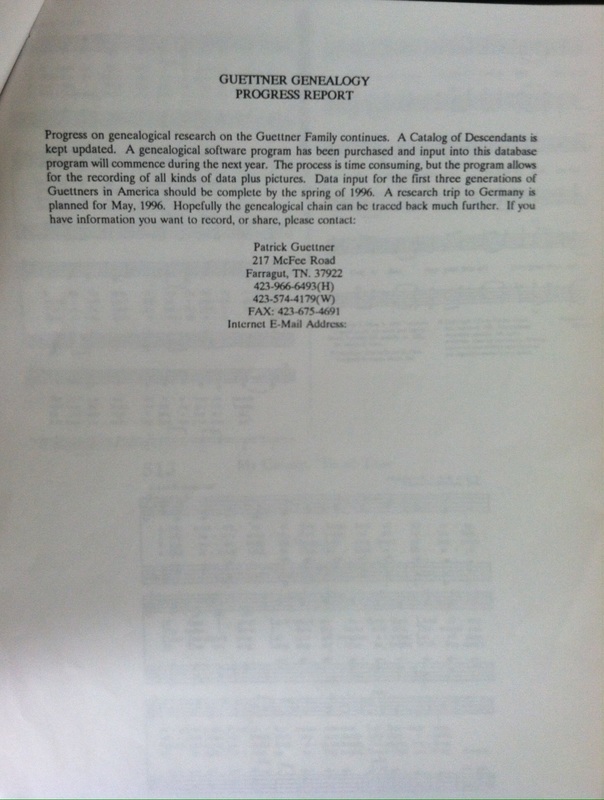 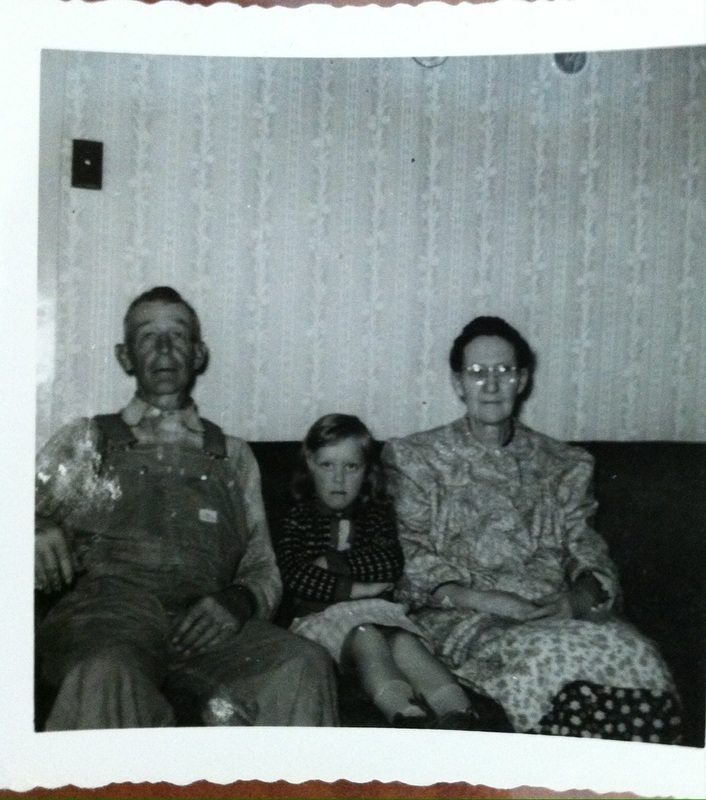 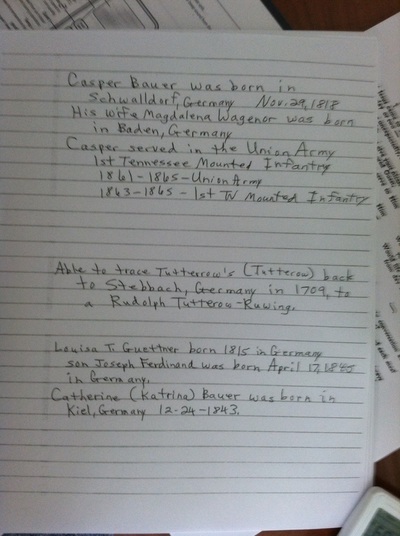 We had three family Bibles - Joseph F Guettner, Jr's, Christie Guettner's and Allen/Farmer's. 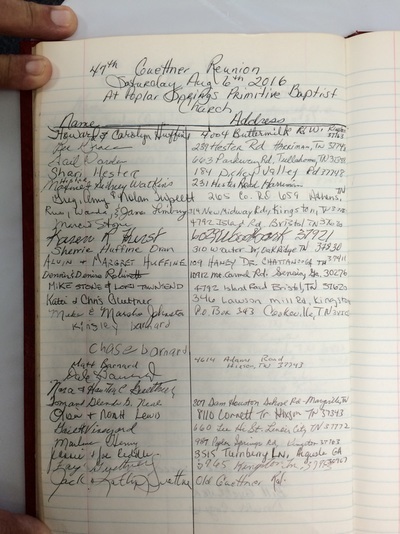 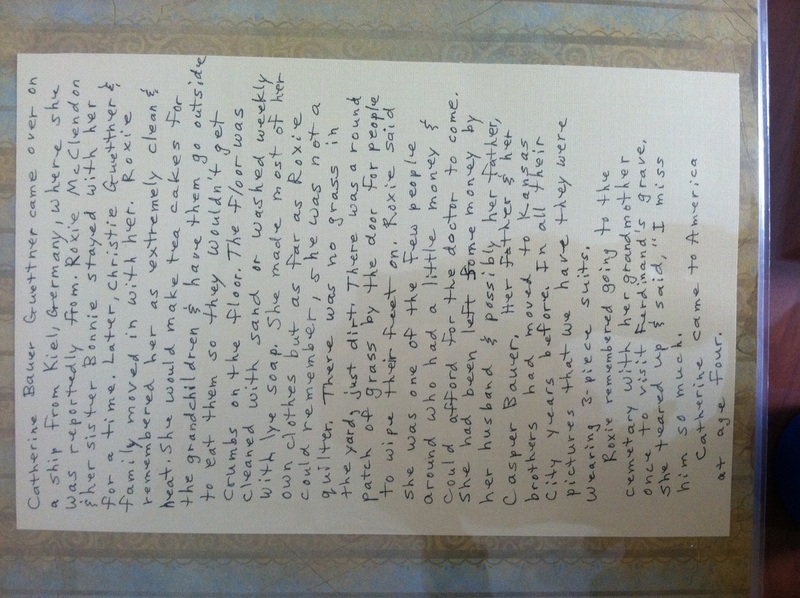 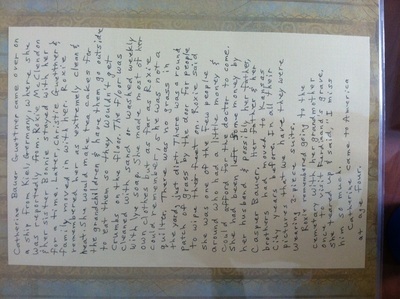 Copies of many pictures, bibles, and records were given out. 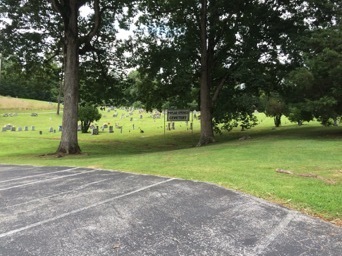 We toured the church and grave yard after lunch. 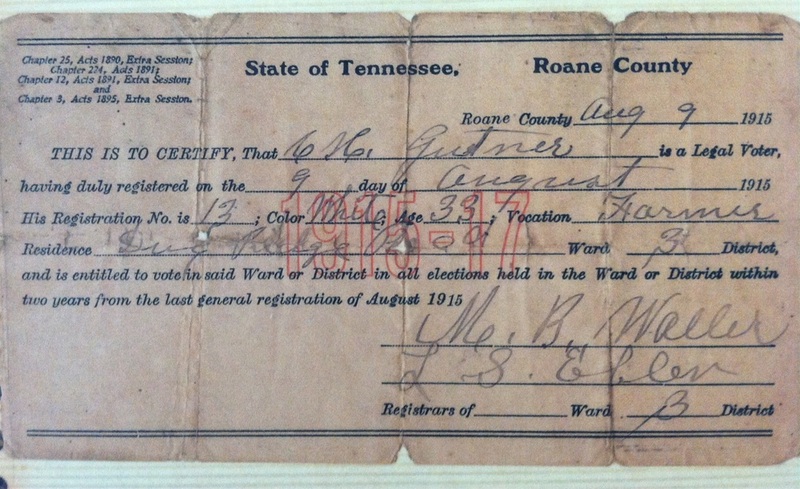 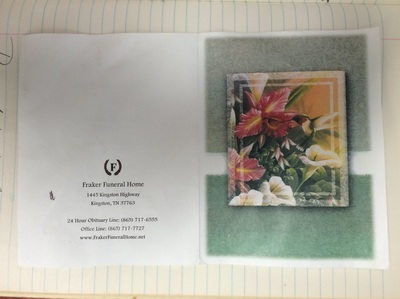 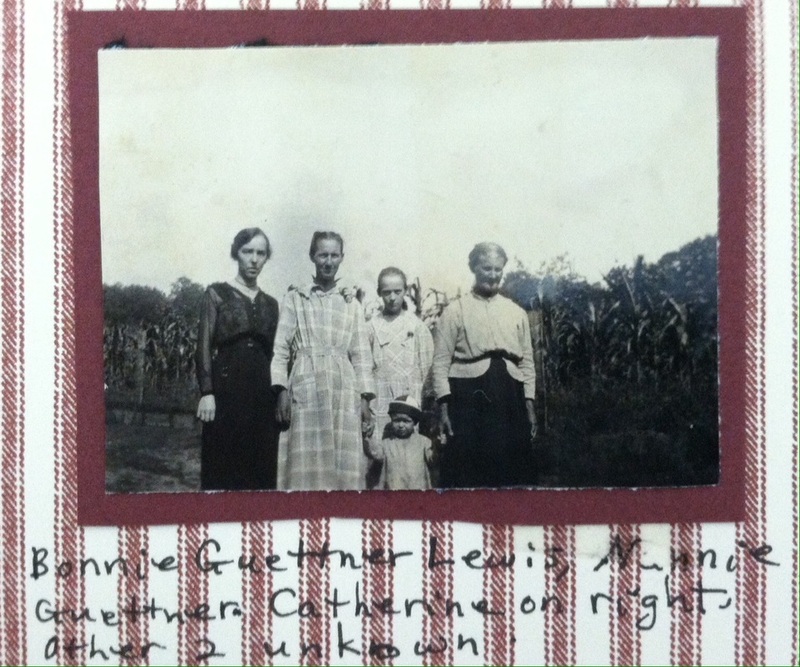 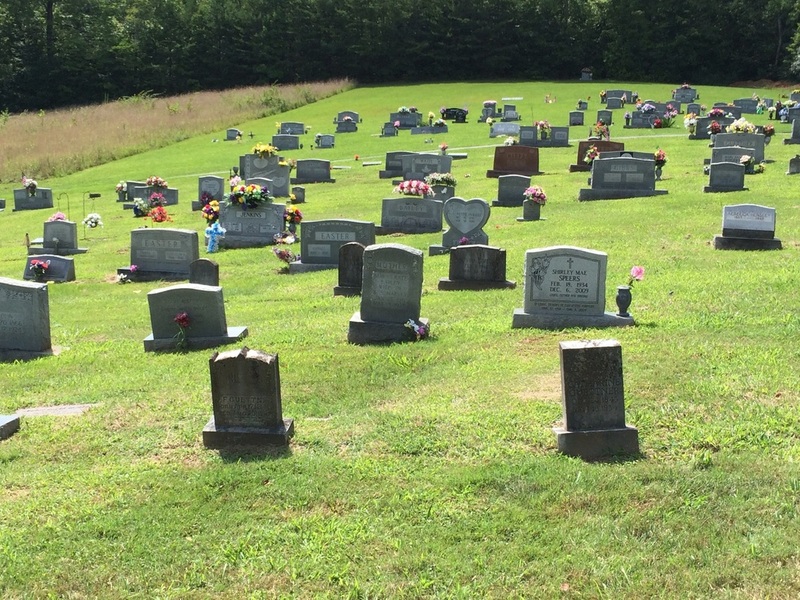 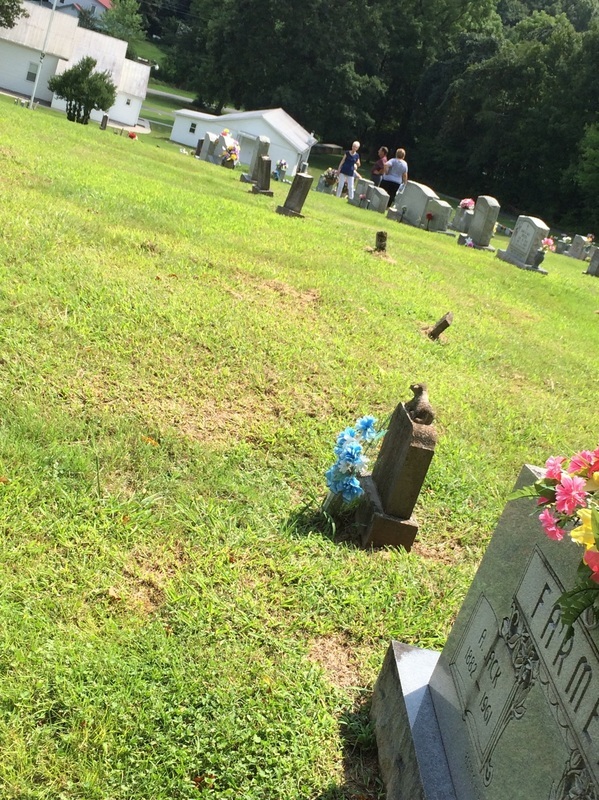 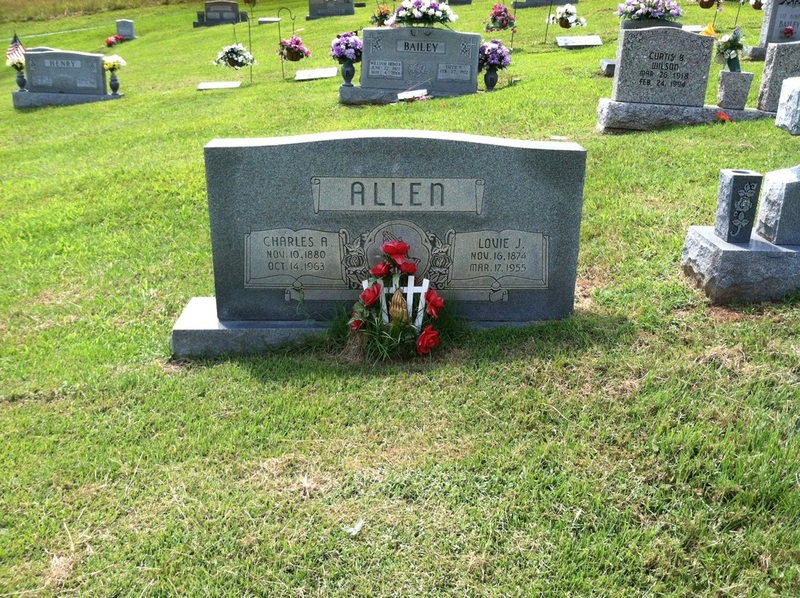 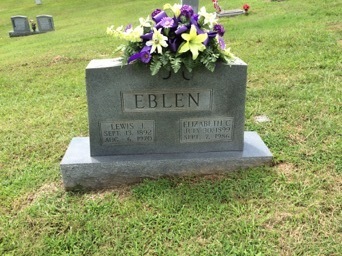 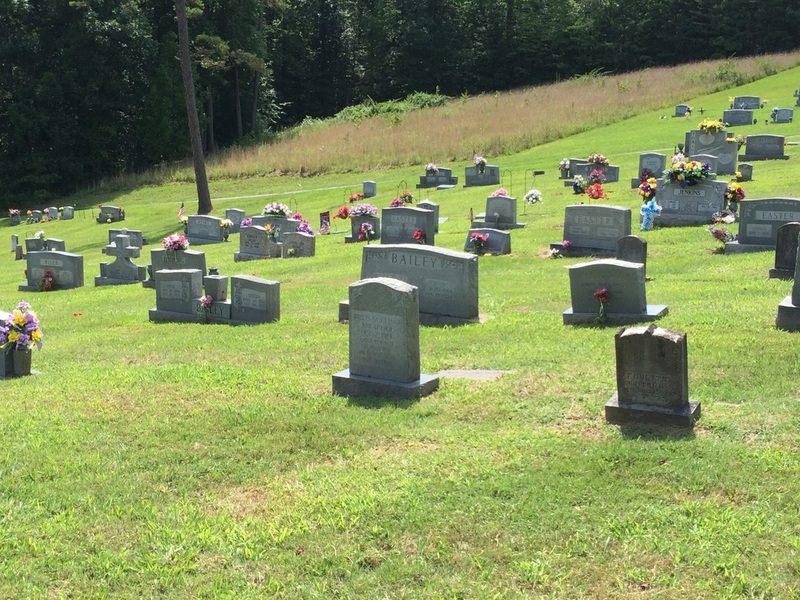 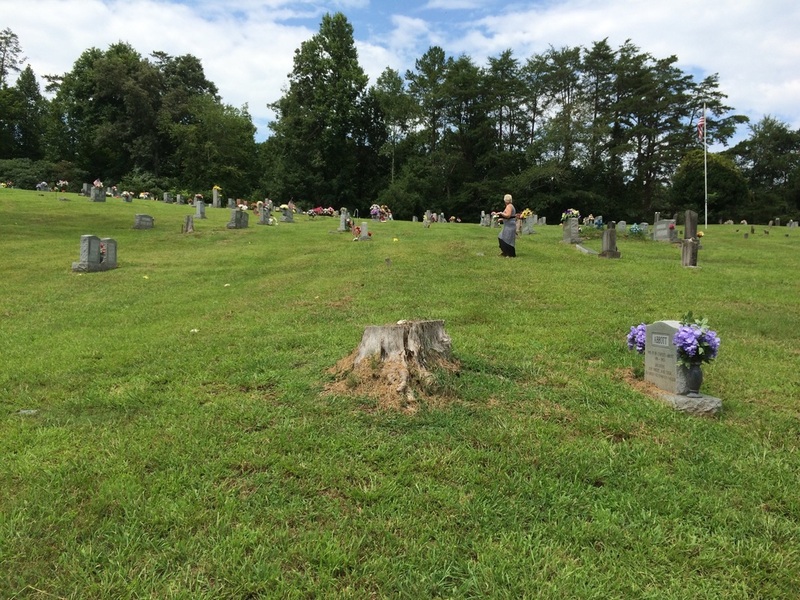 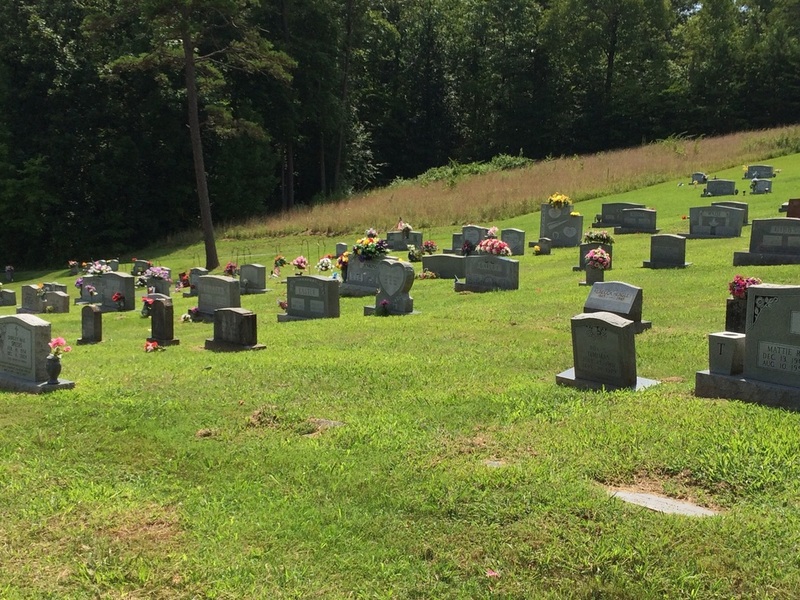 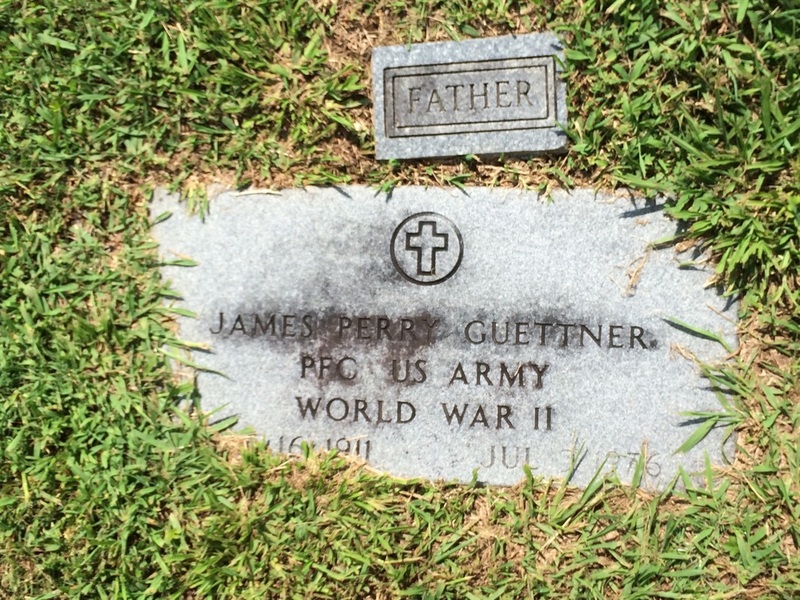 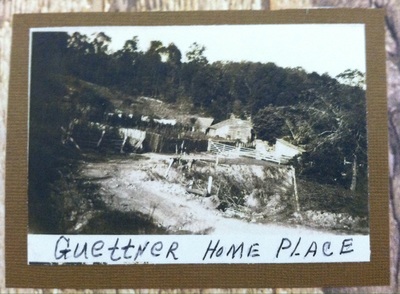 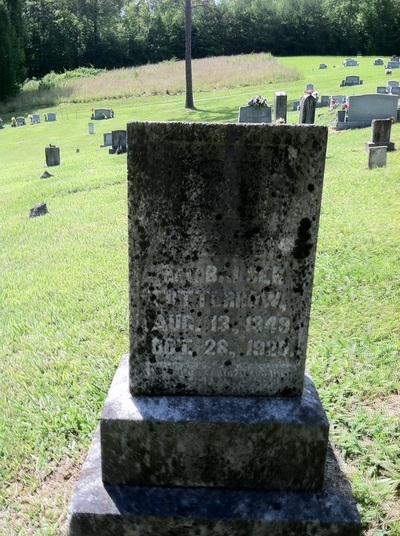 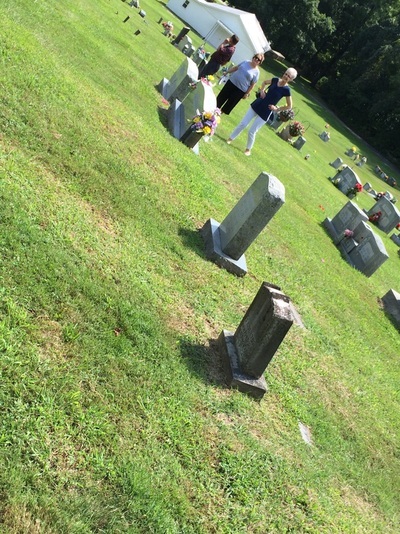 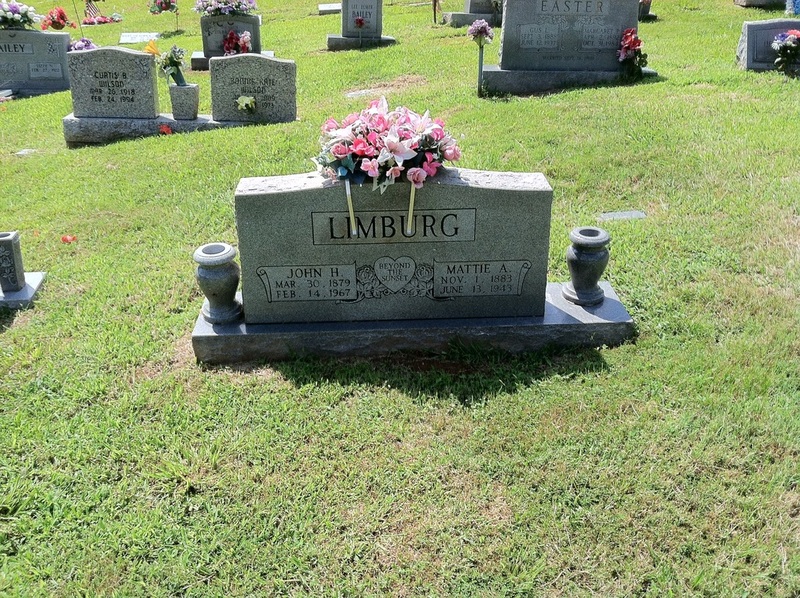 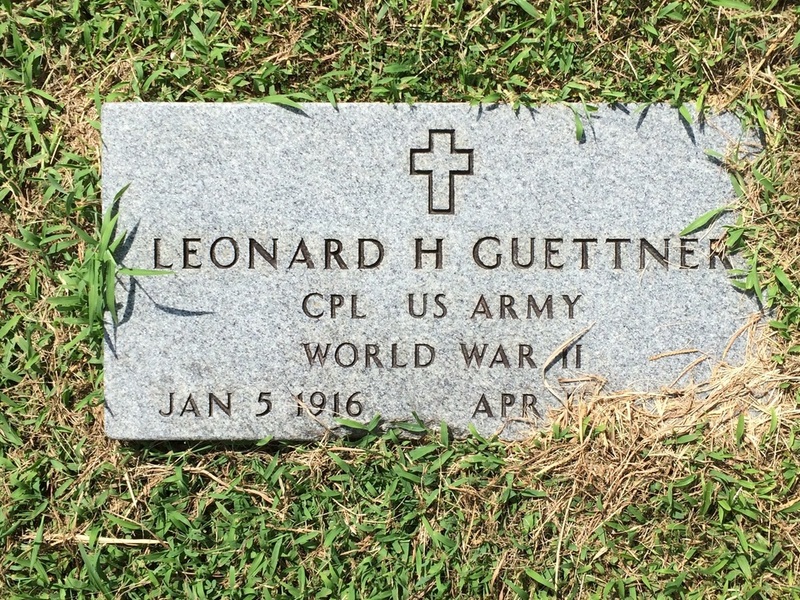 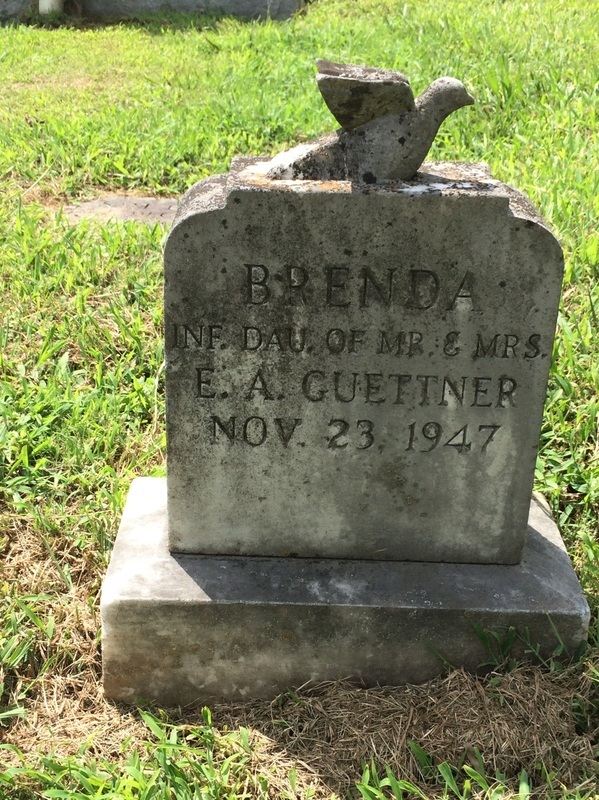 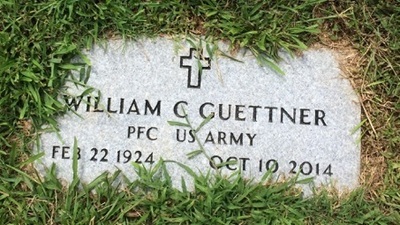 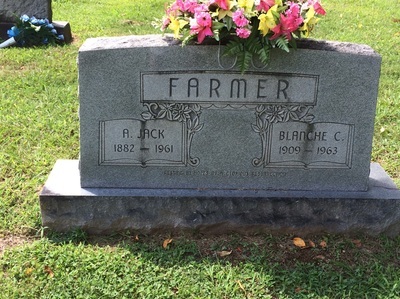 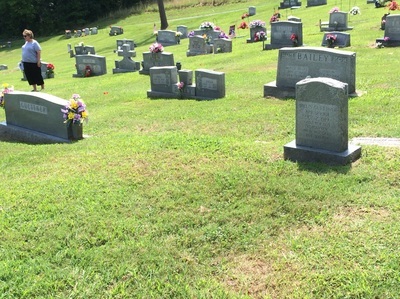 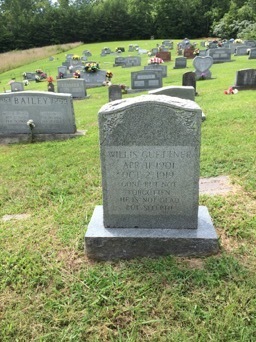 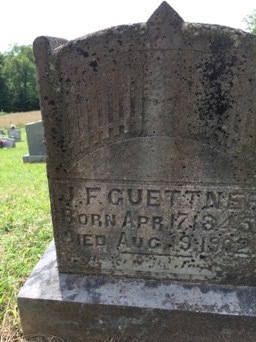 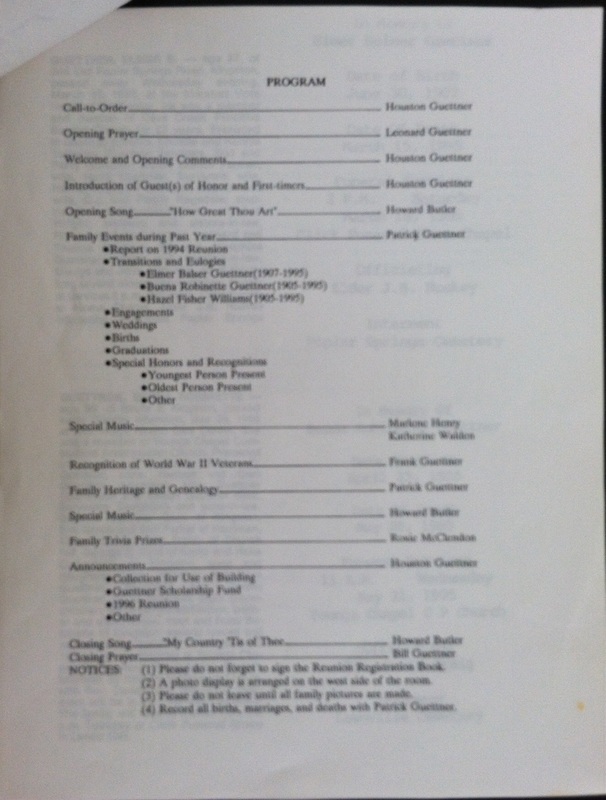 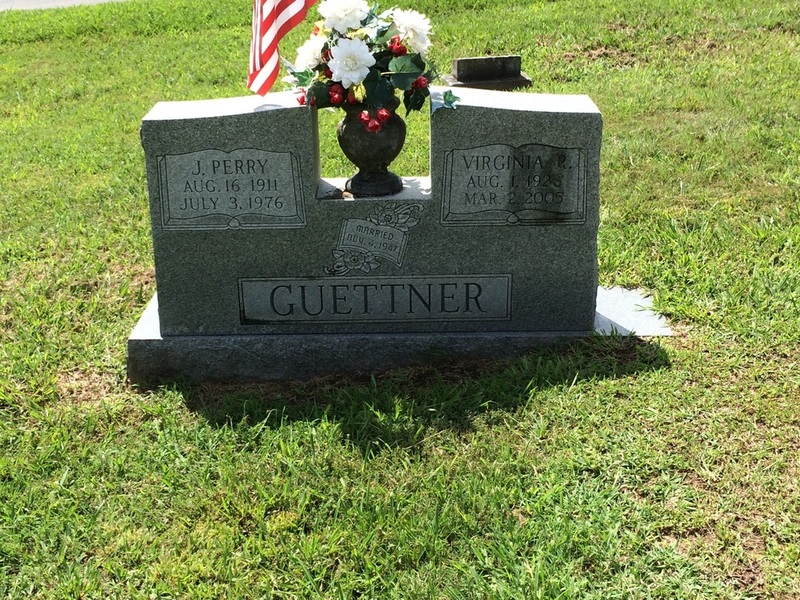 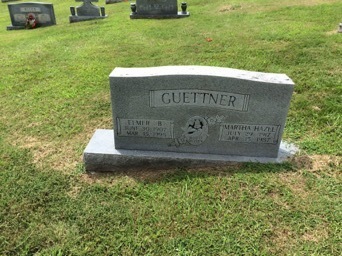 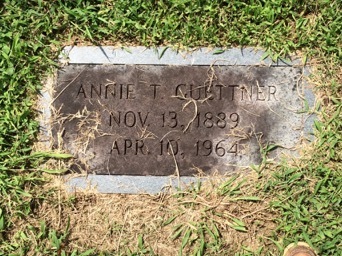 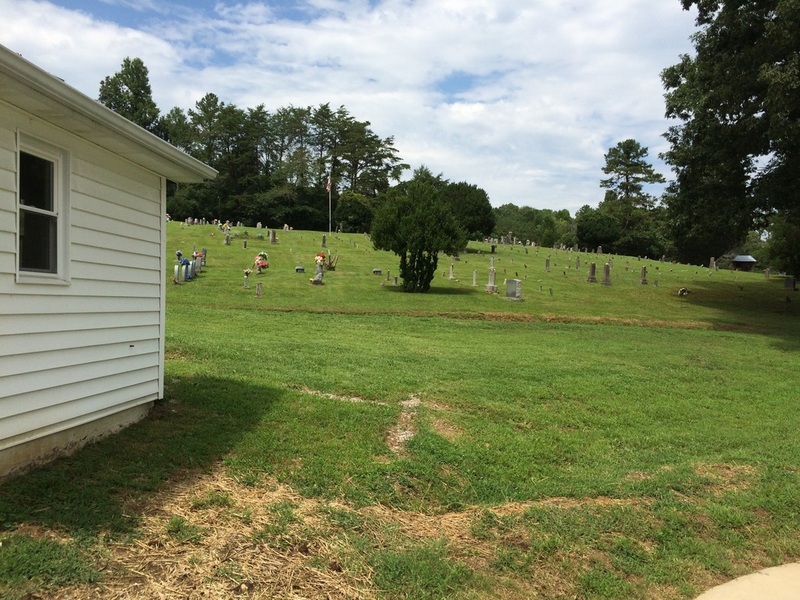 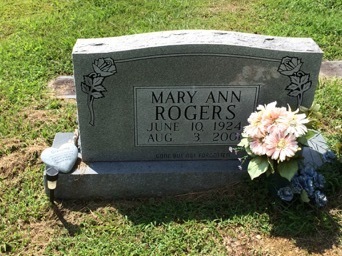 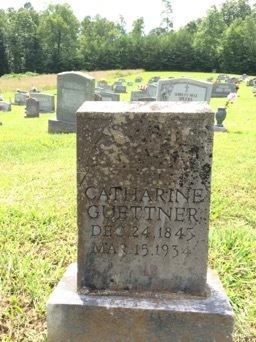 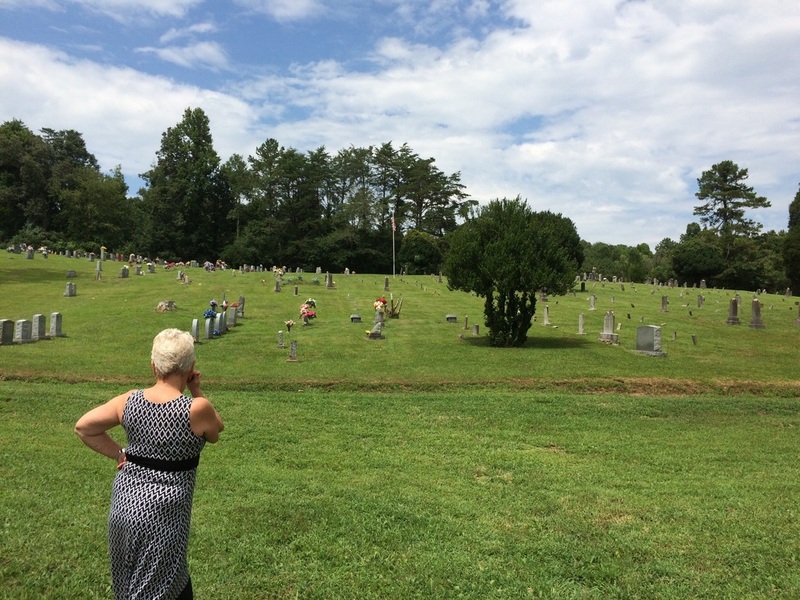 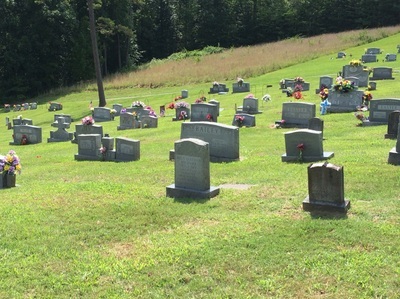 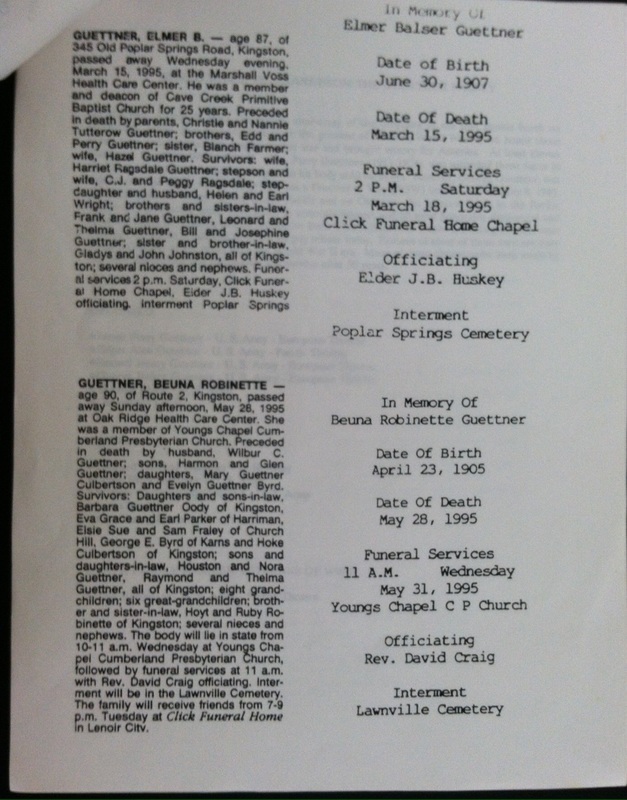 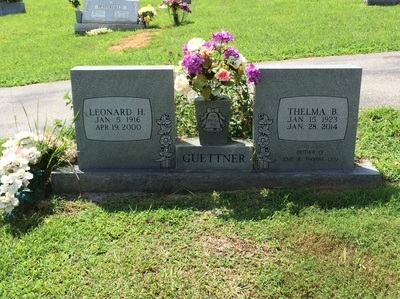 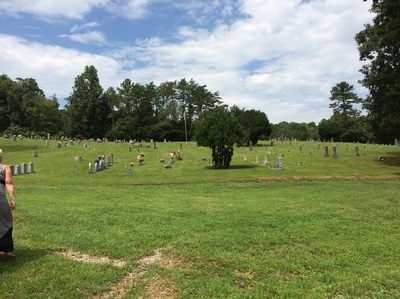 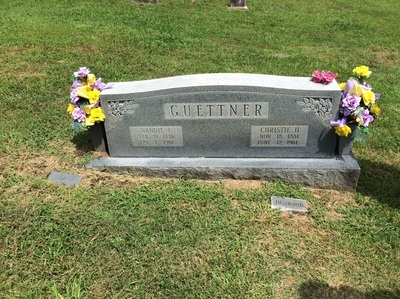 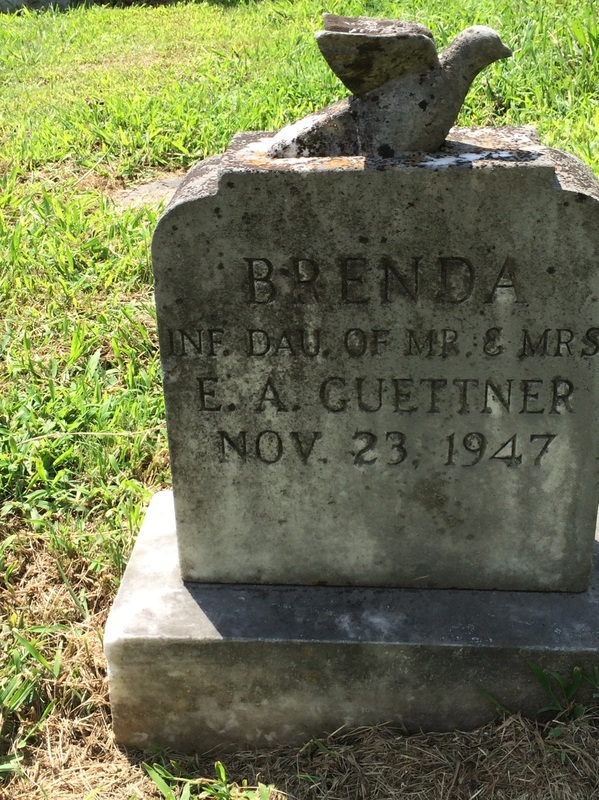 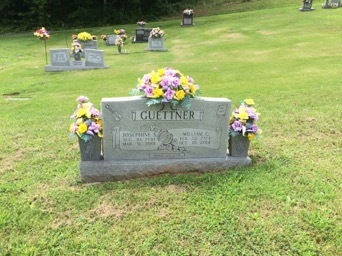 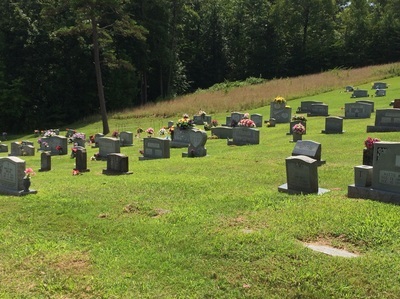 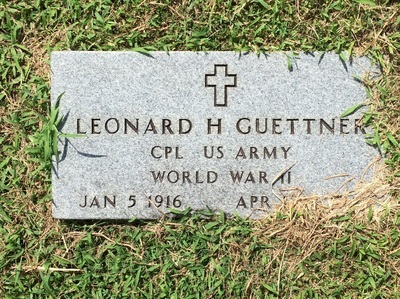 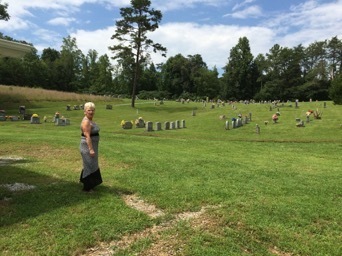 A tri-fold of family members with the name Guettner buried at Poplar Springs Cemetery was used to find family graves sites. 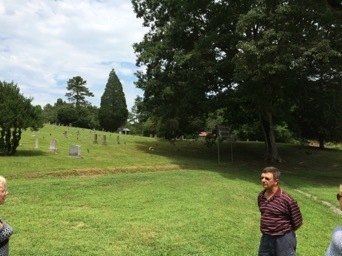 Most sites were near the flag pole in the center of the grave yard. 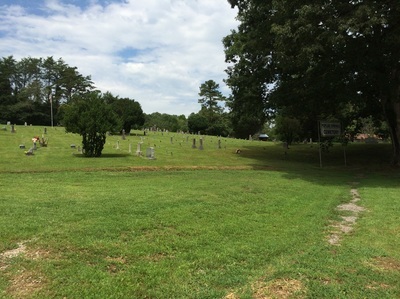 More recent sites were to the left of the flag pole. 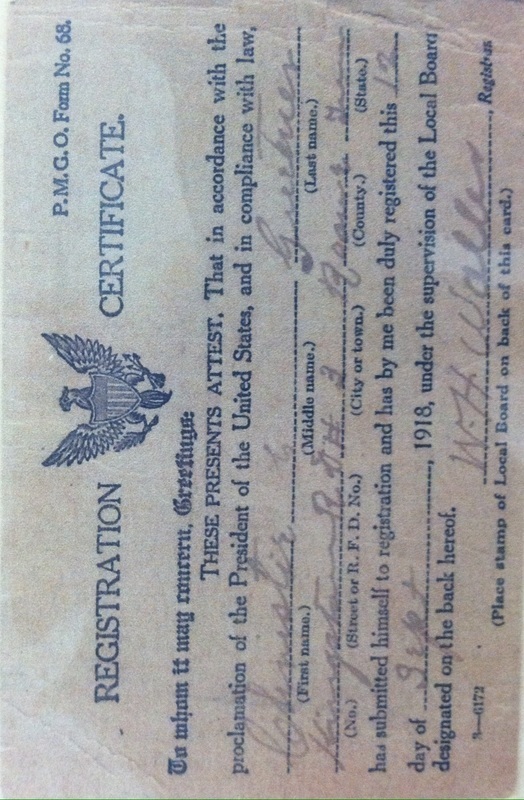 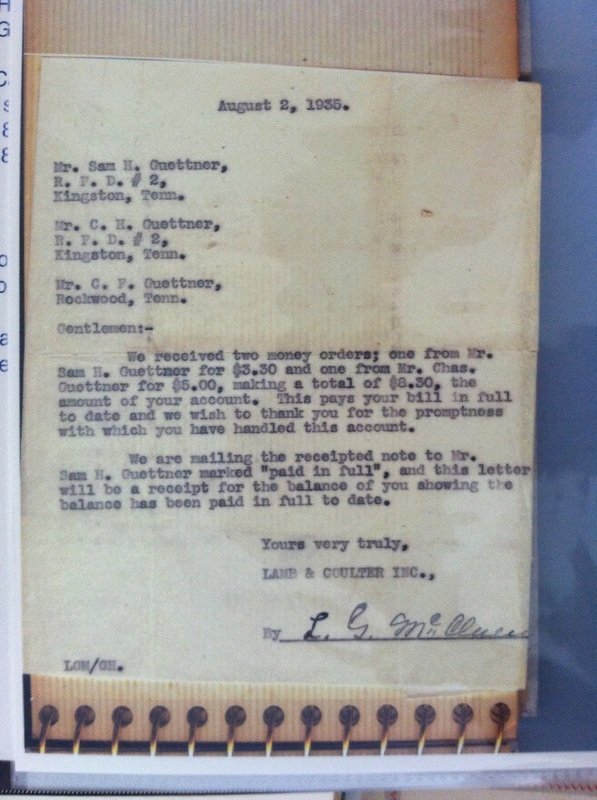 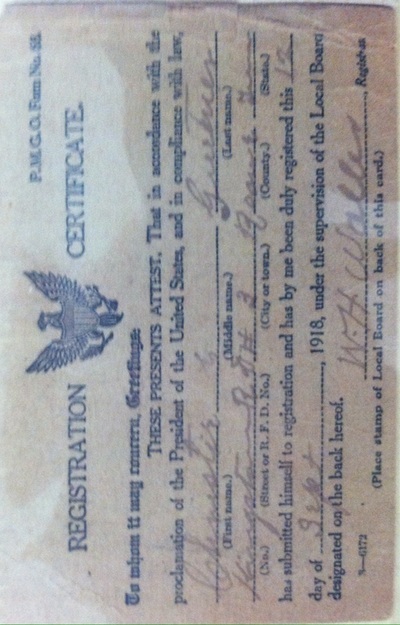 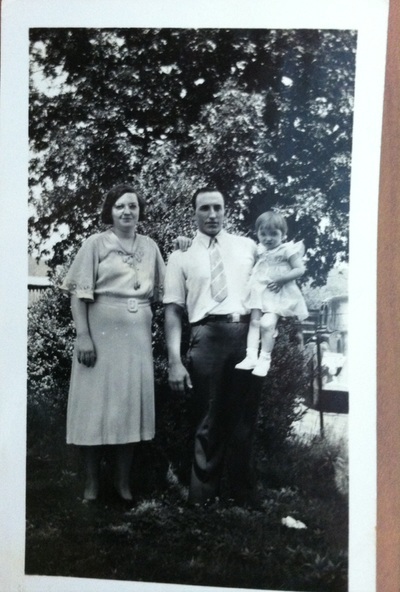 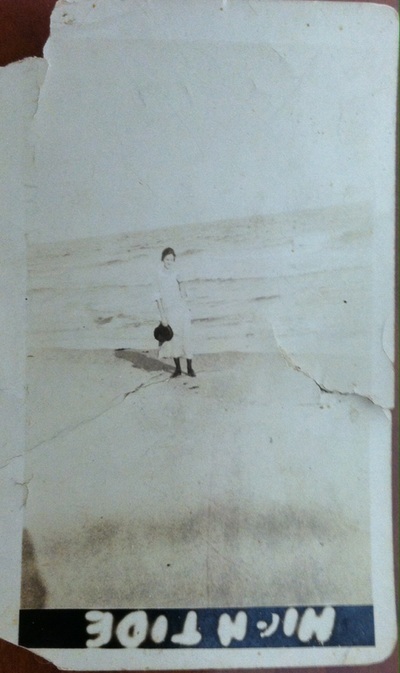 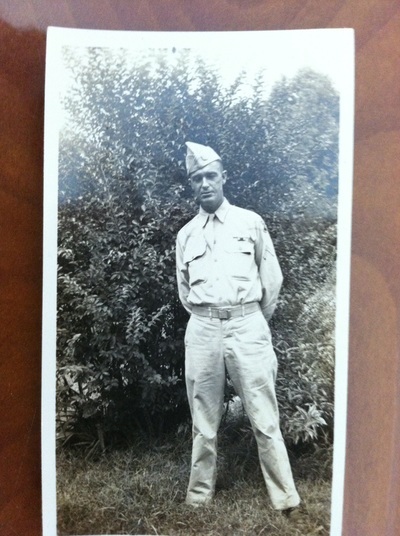 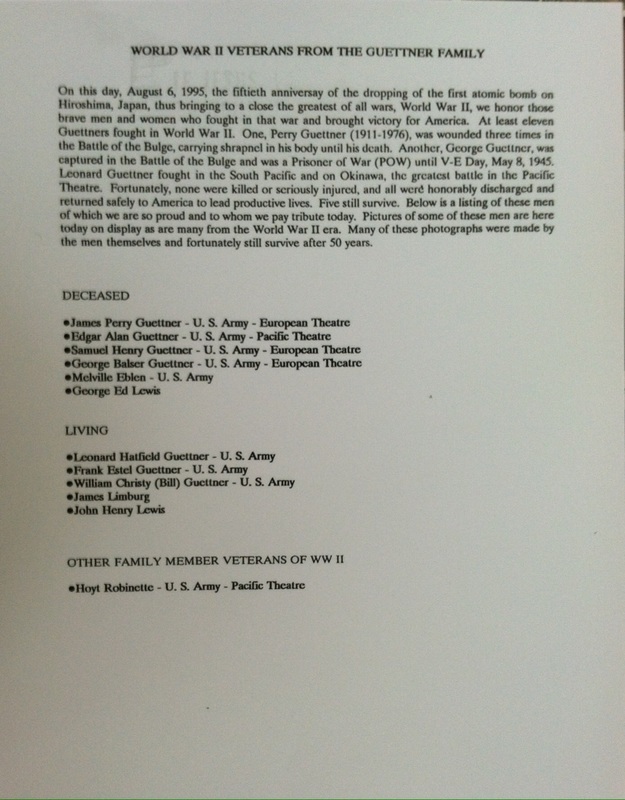 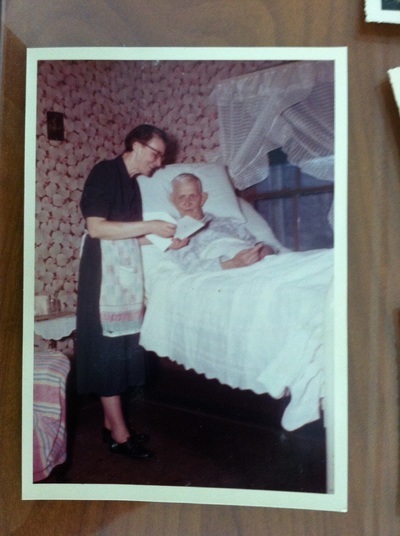 Many of the pictures, documents, and Reunion pictures are shown below. 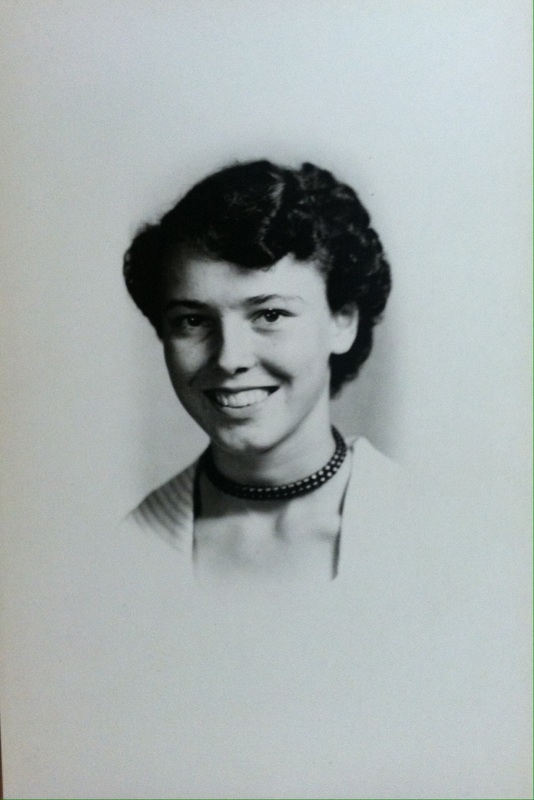 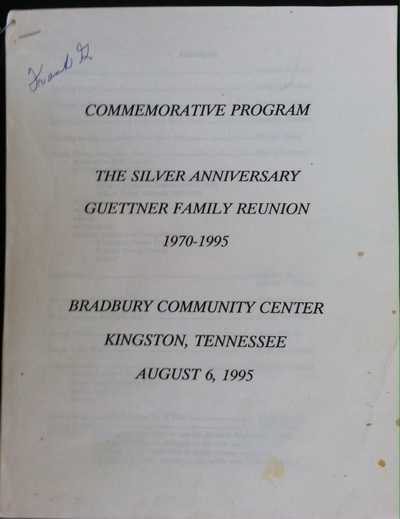 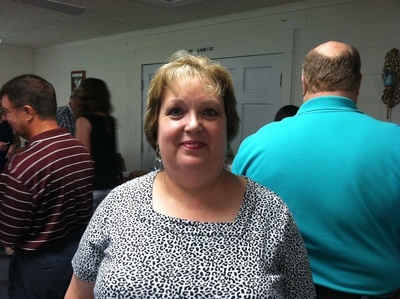 ​Lookng forward to seeing you at the Guettner Reunion next year! 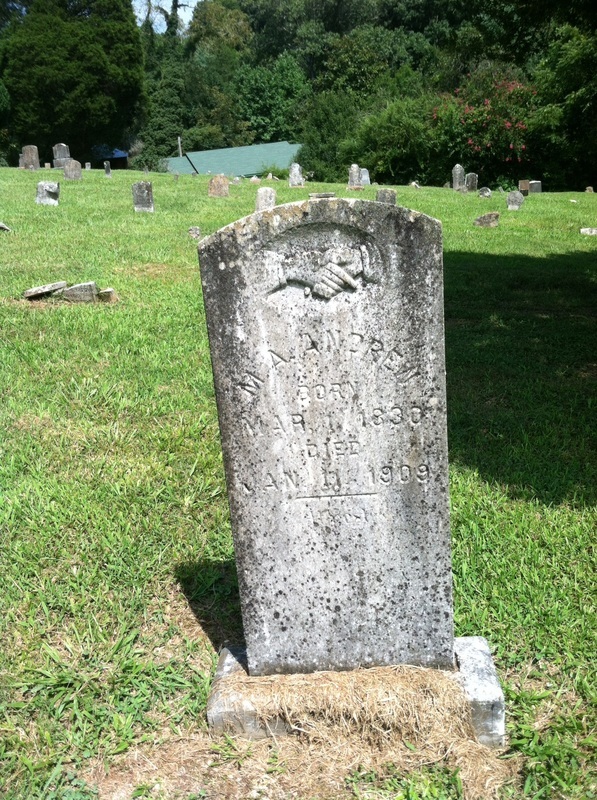 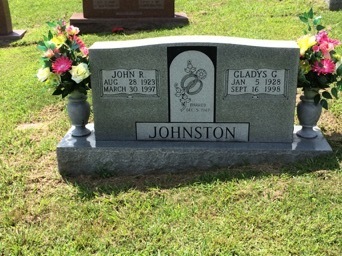 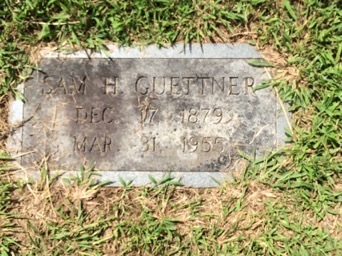 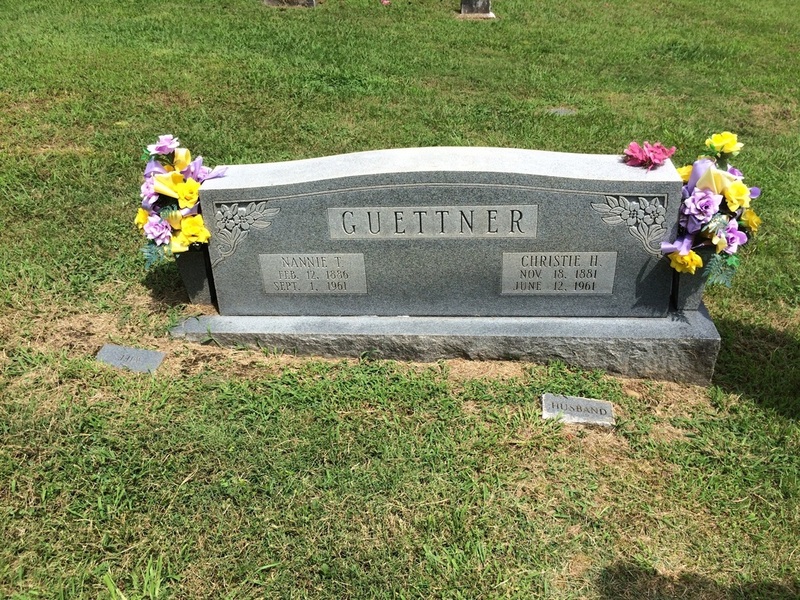 Press here to go to Google Map - "Guettner's buried in Poplar Springs Cemetery"